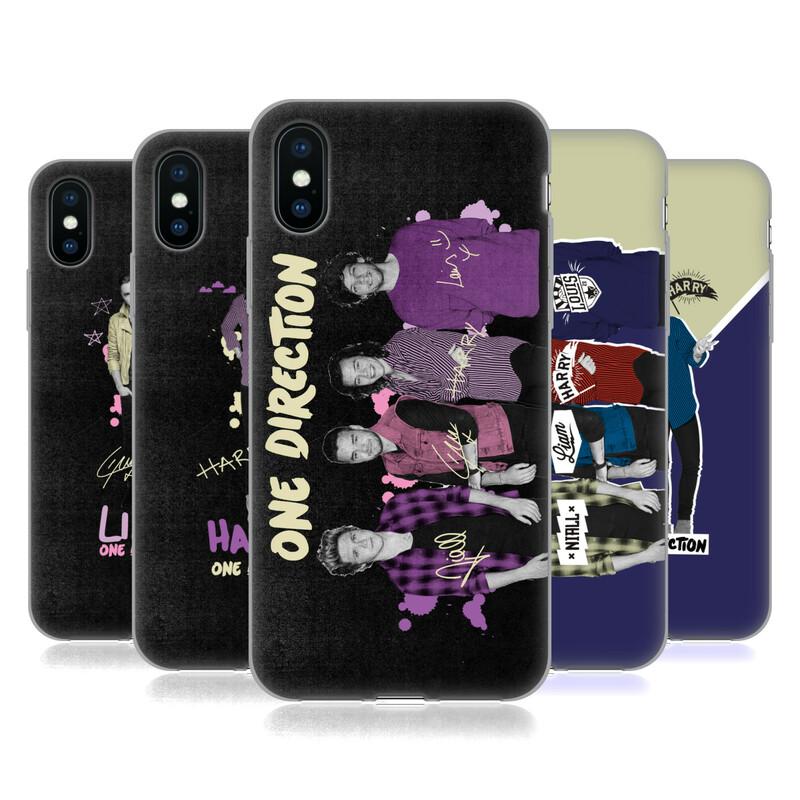 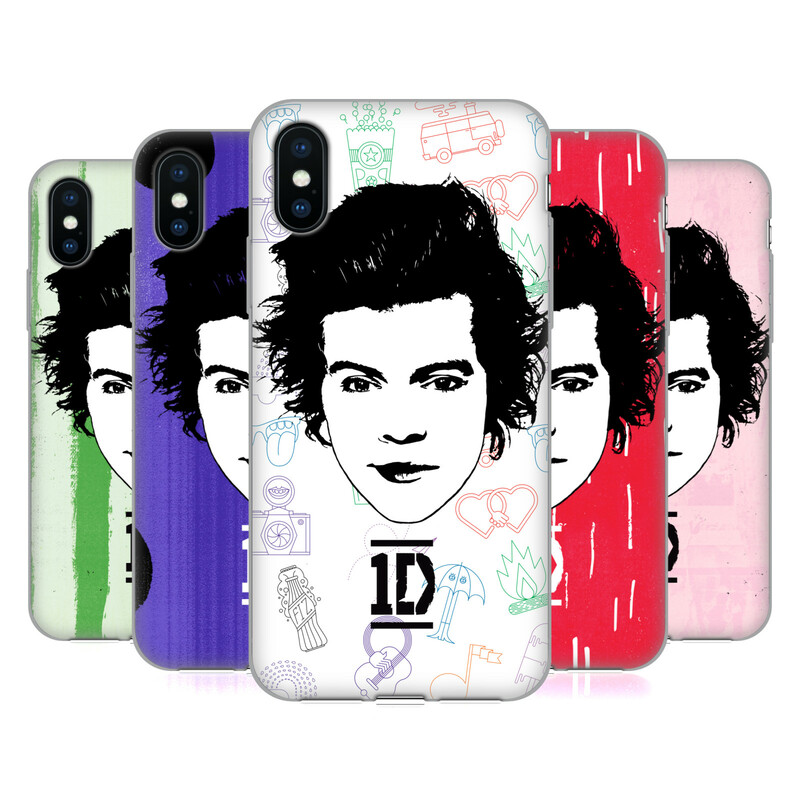 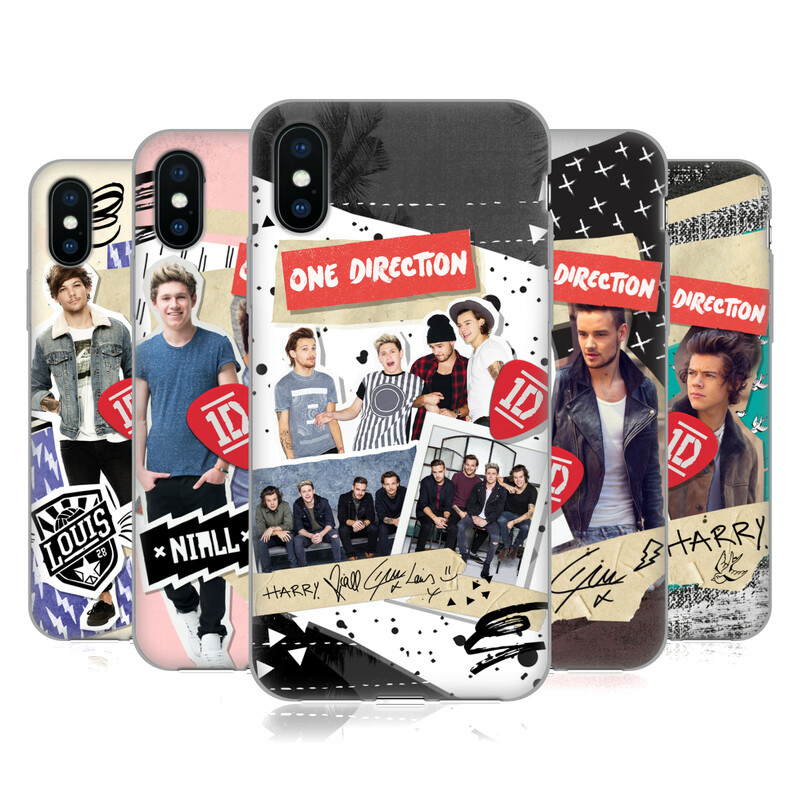 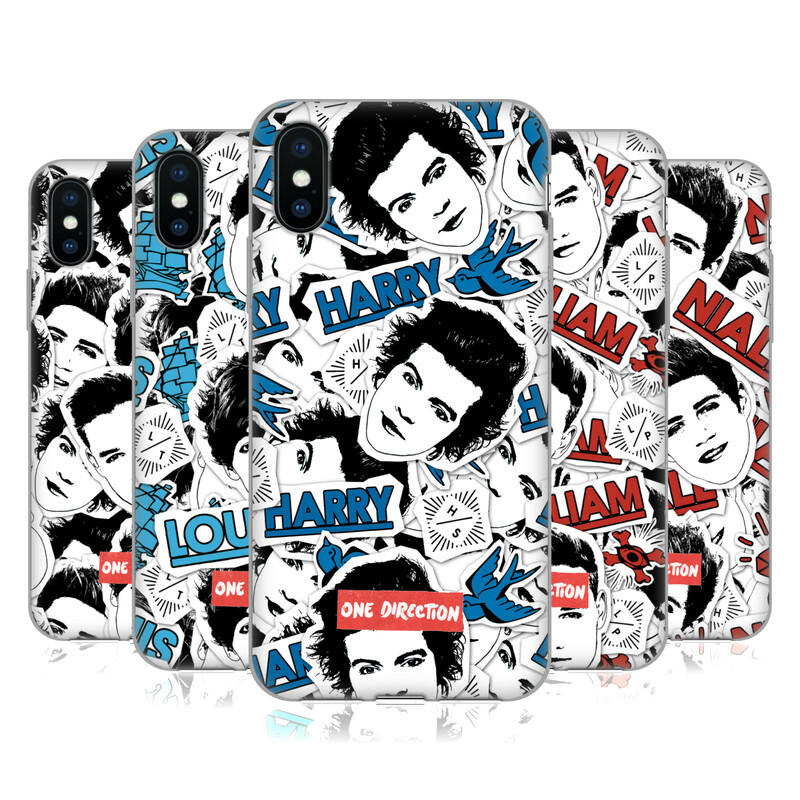 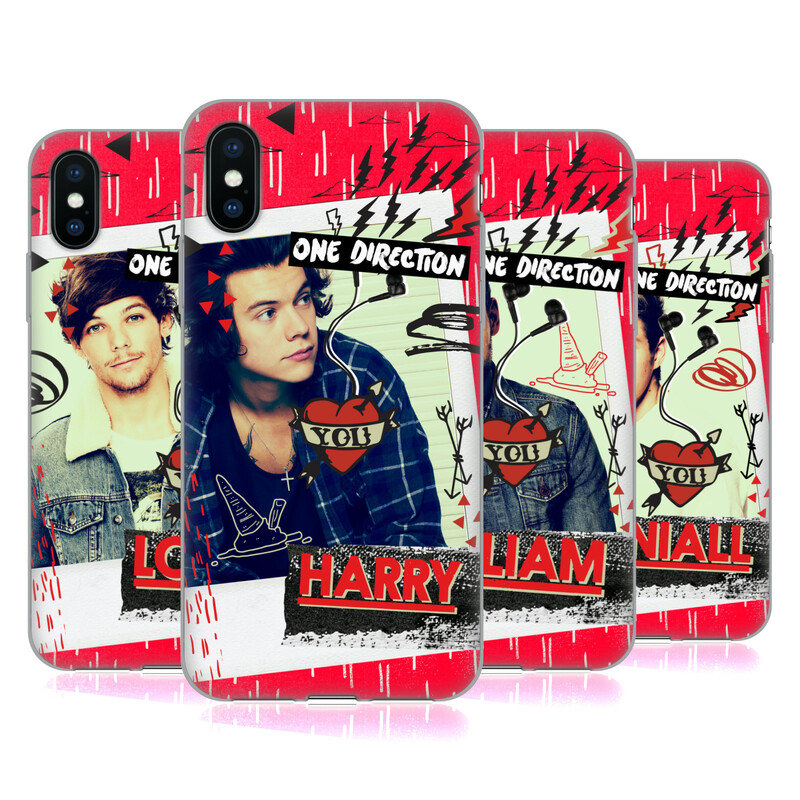 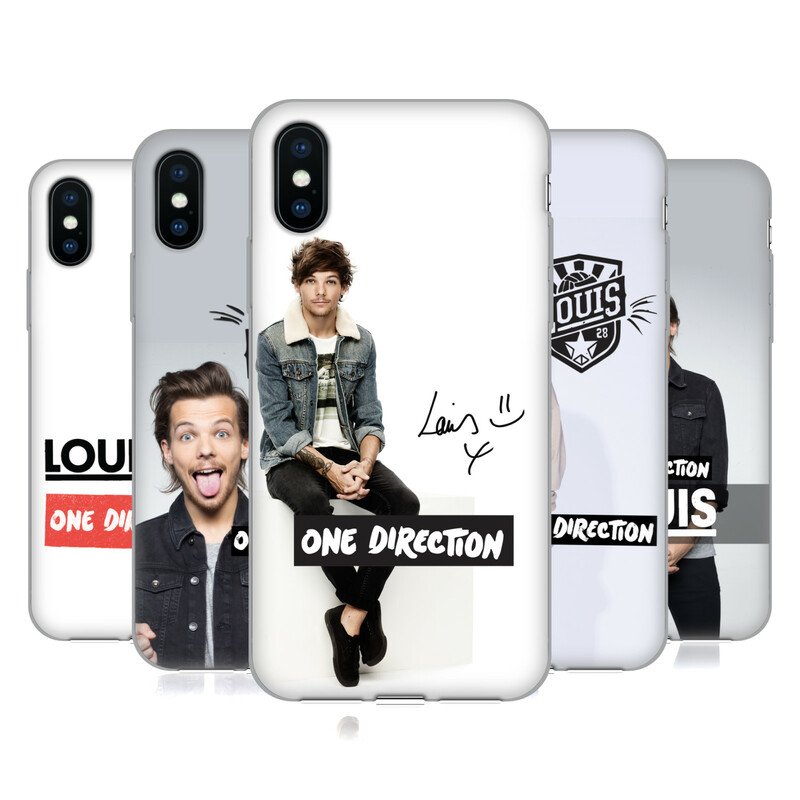 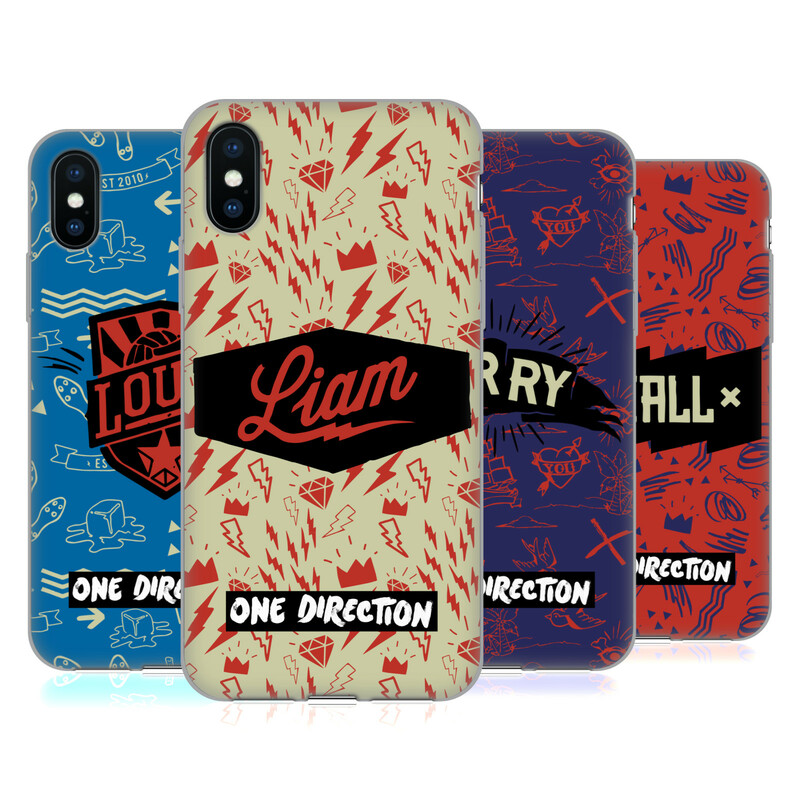 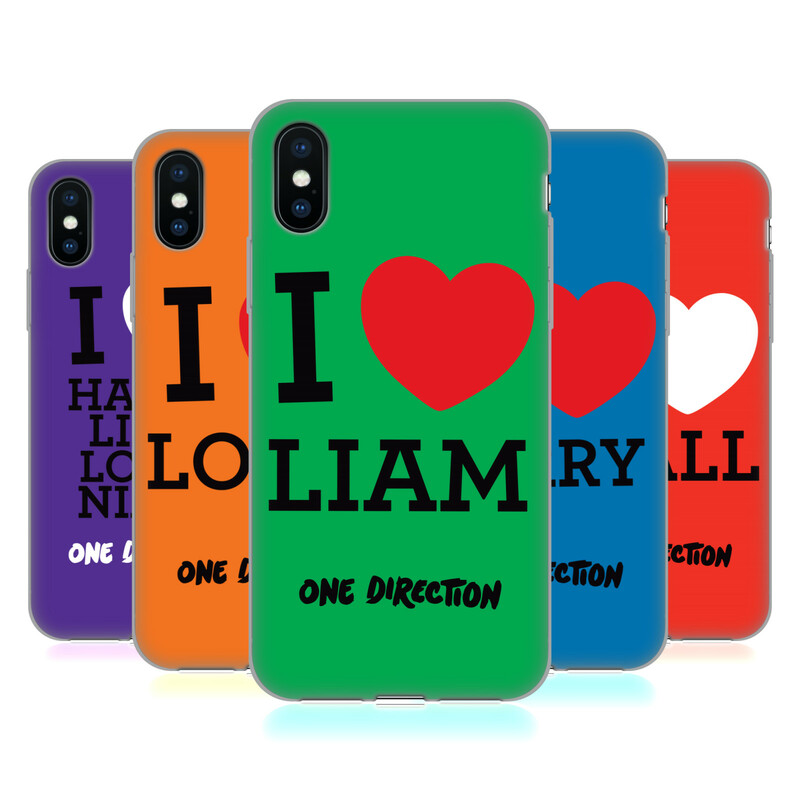 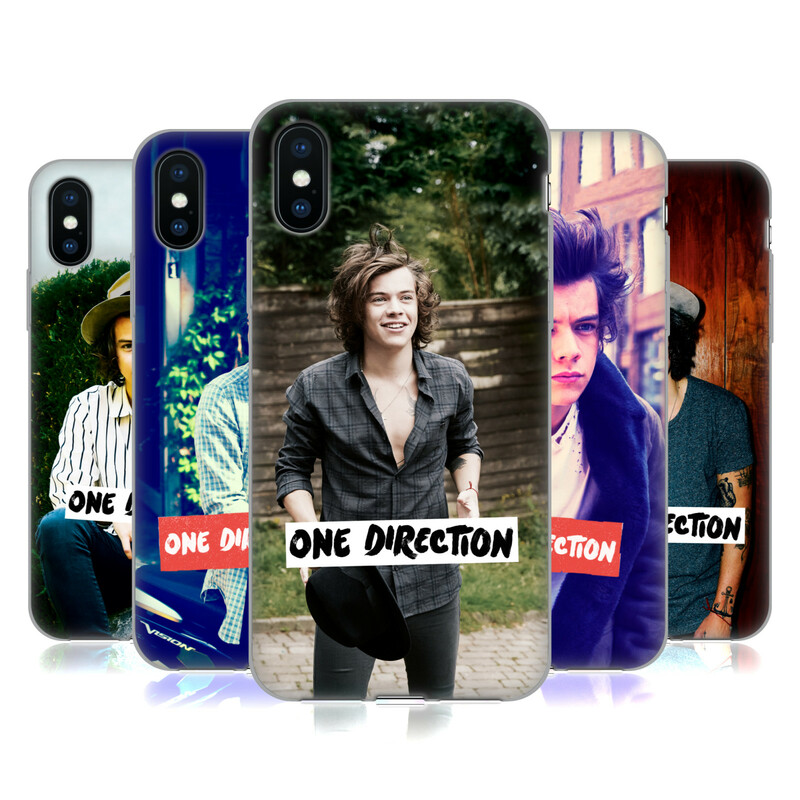 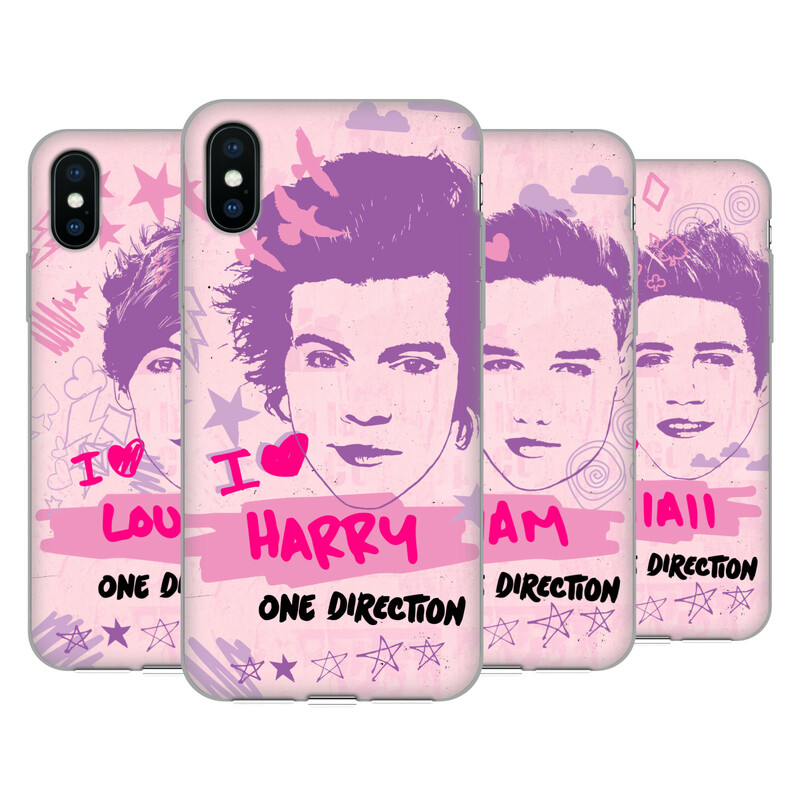 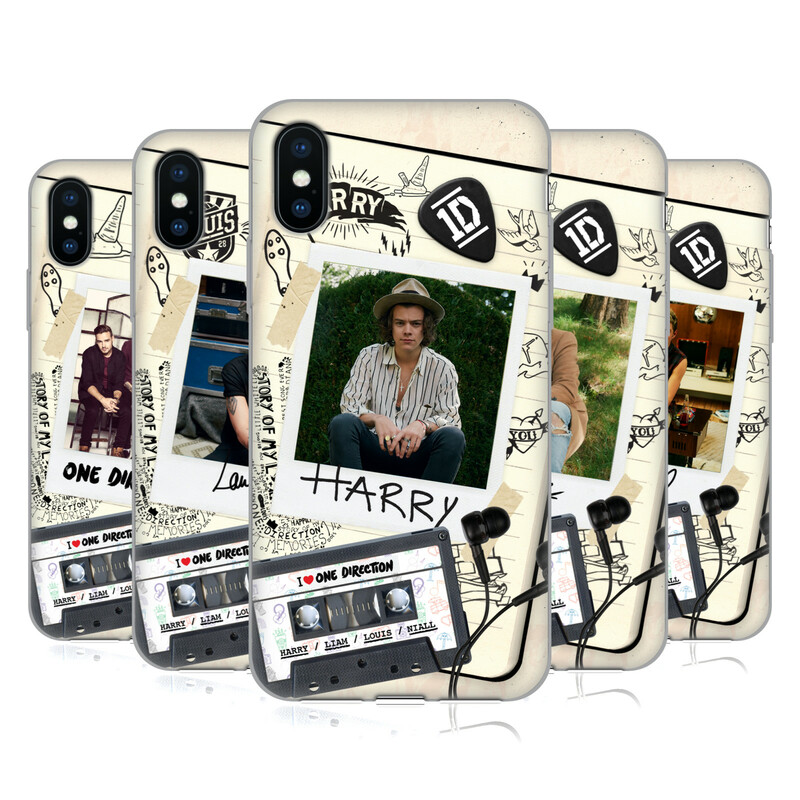 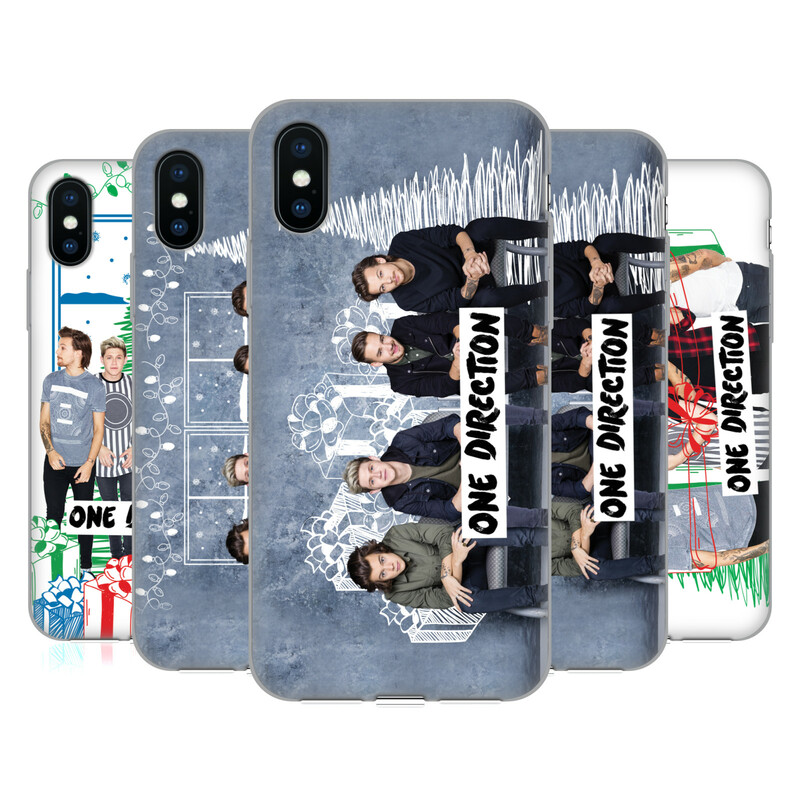 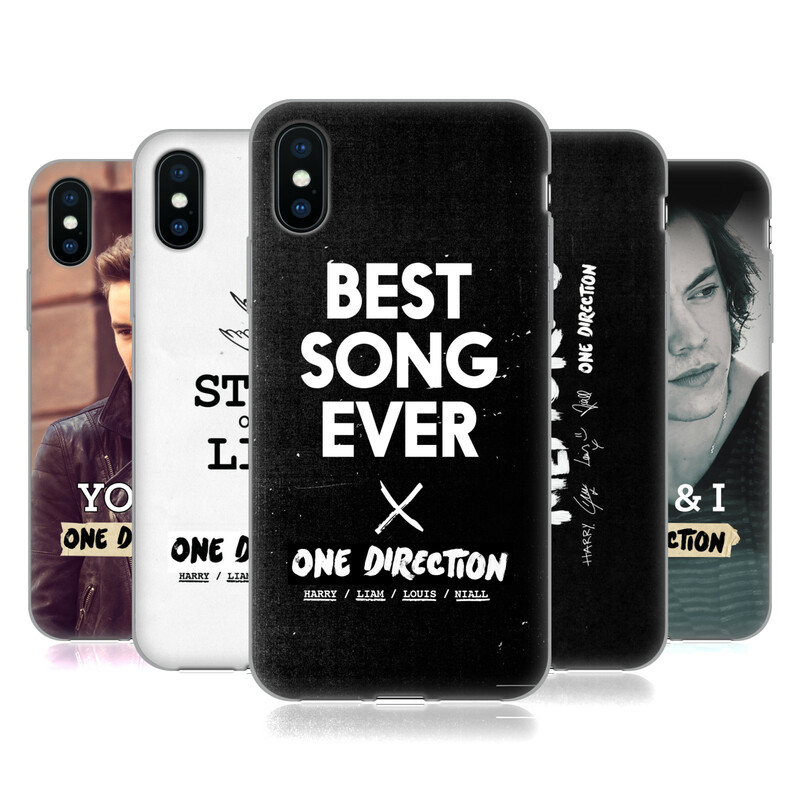 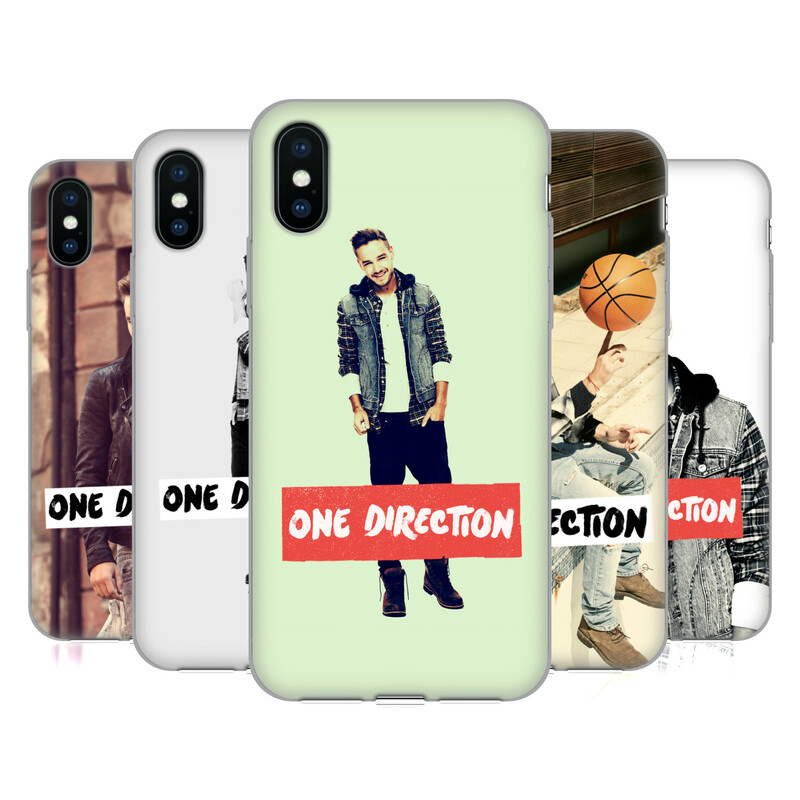 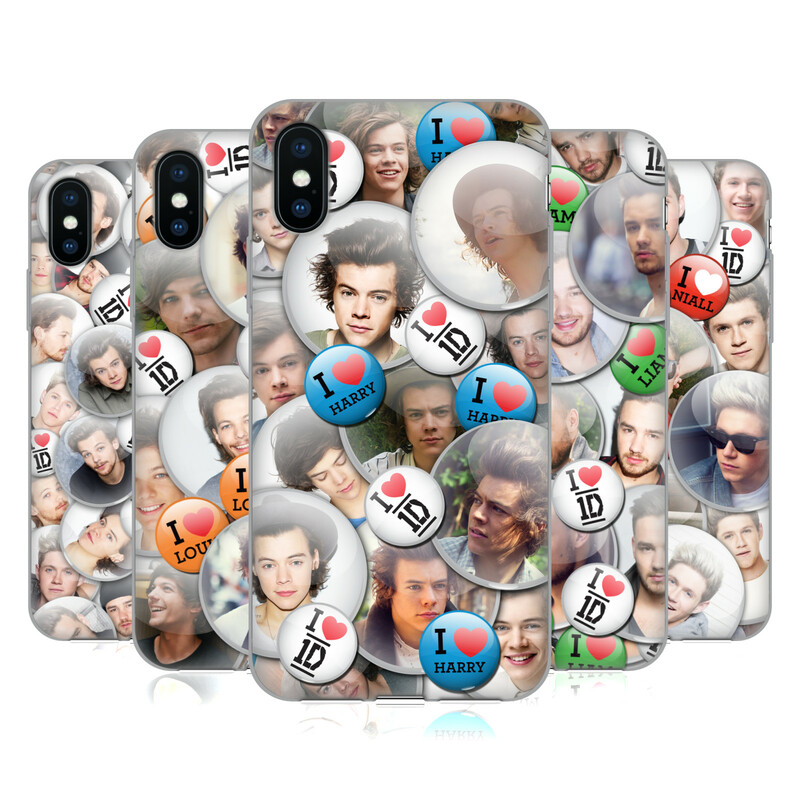 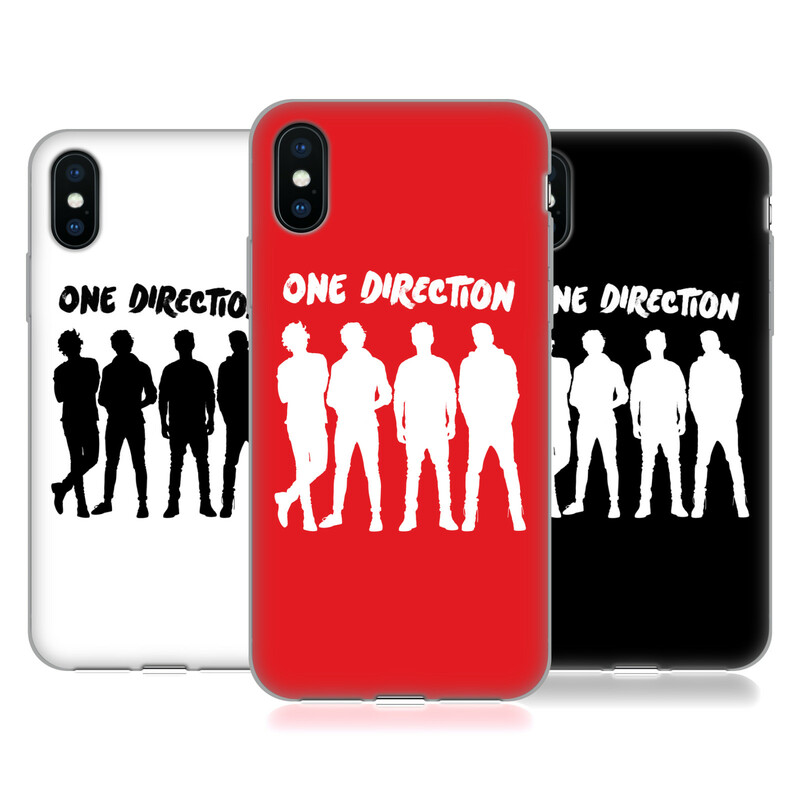 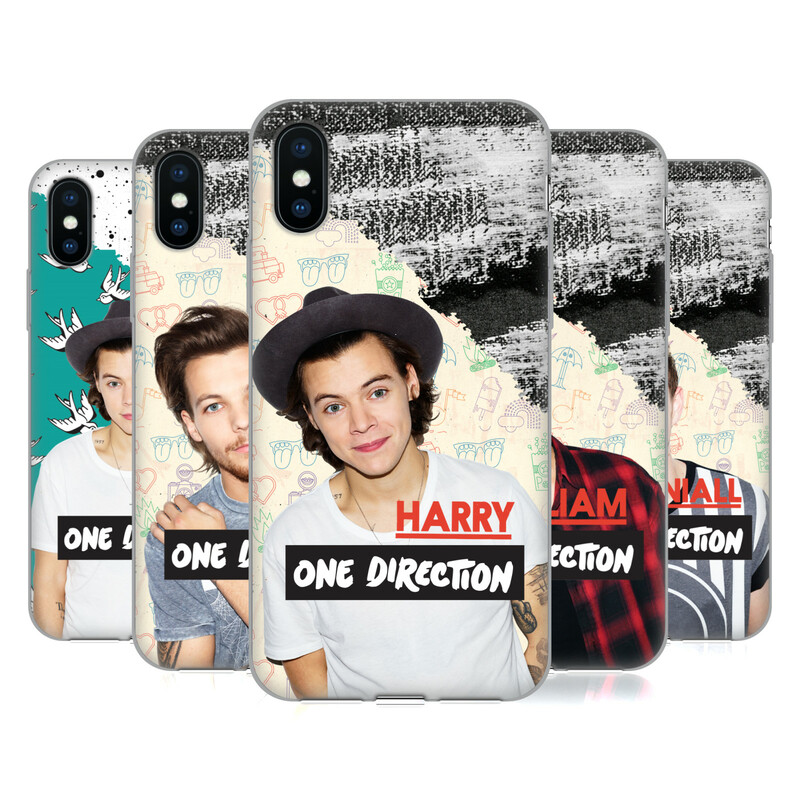 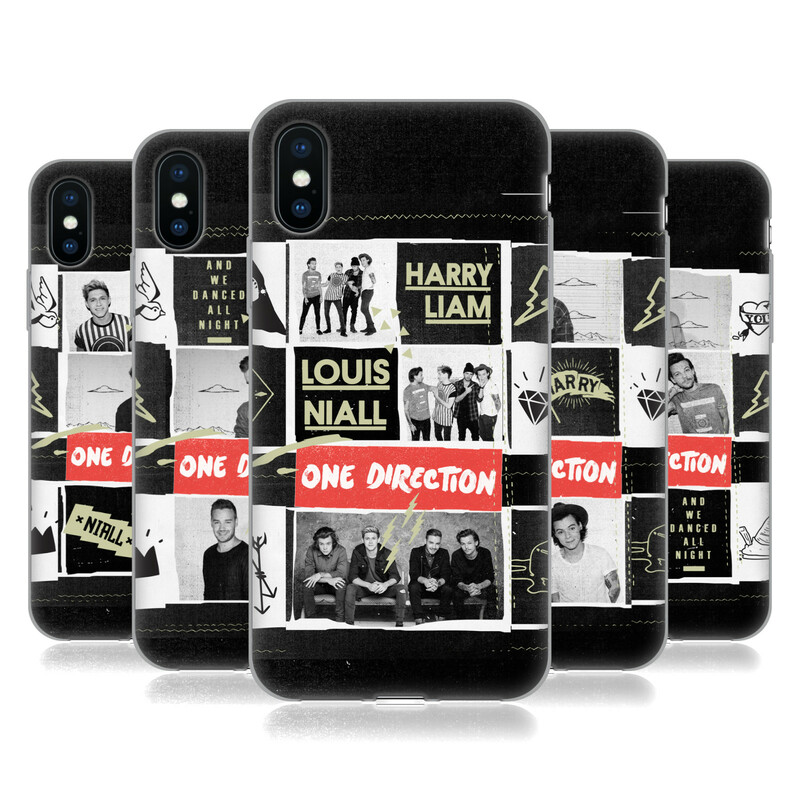 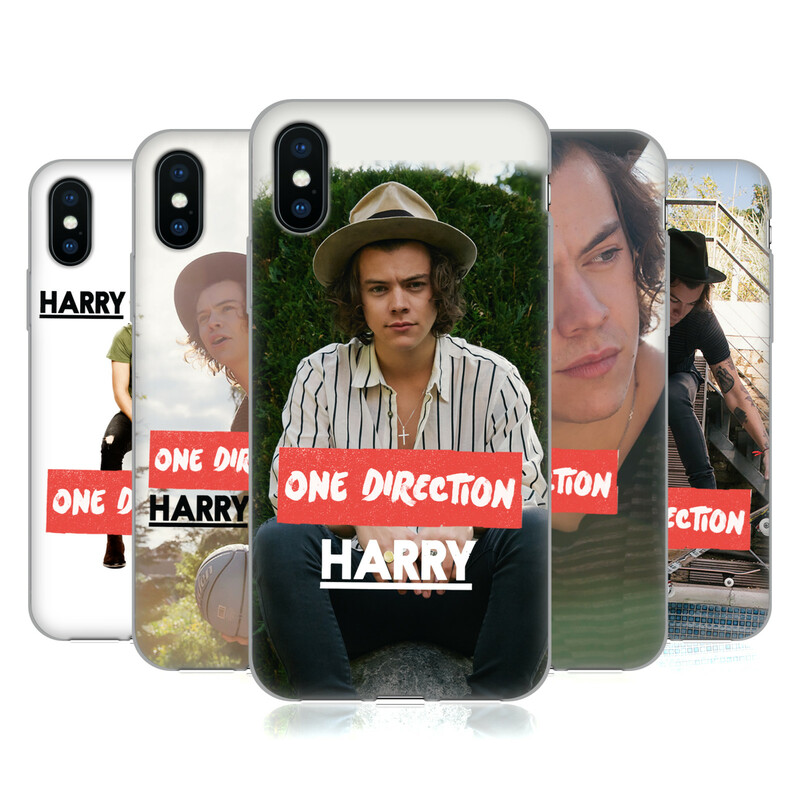 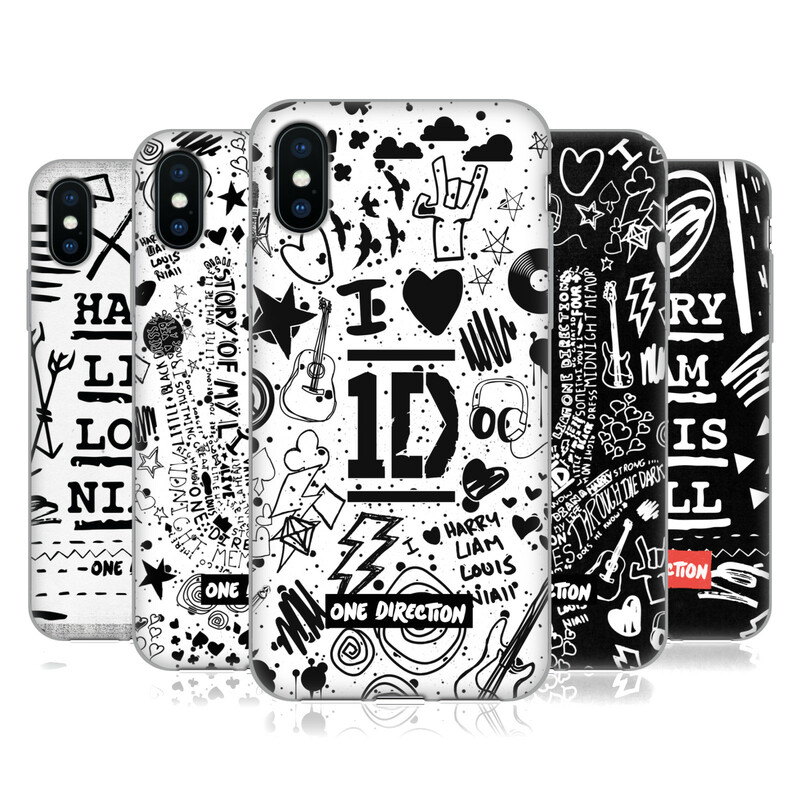 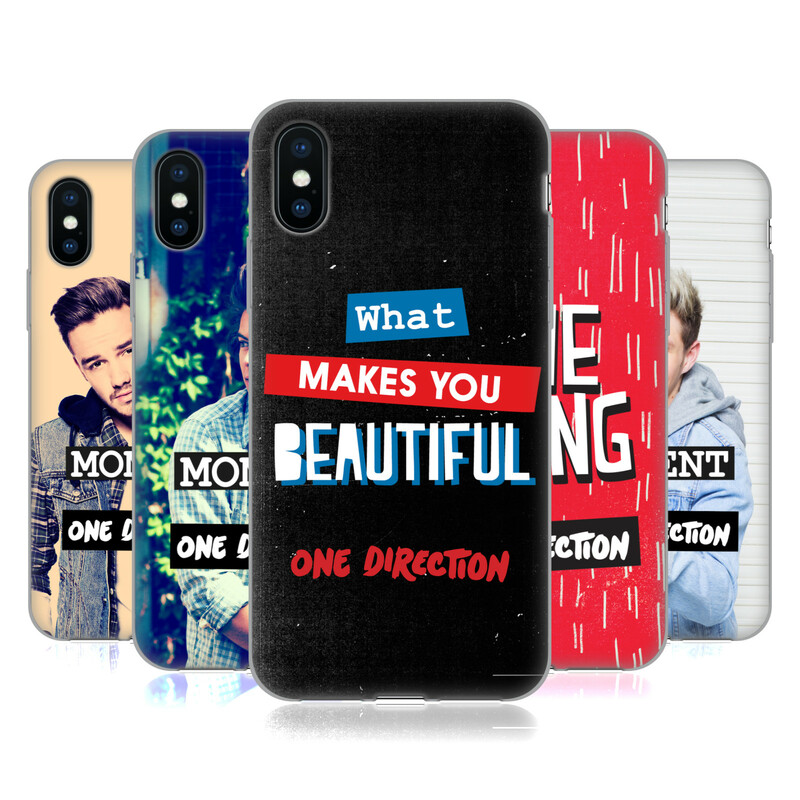 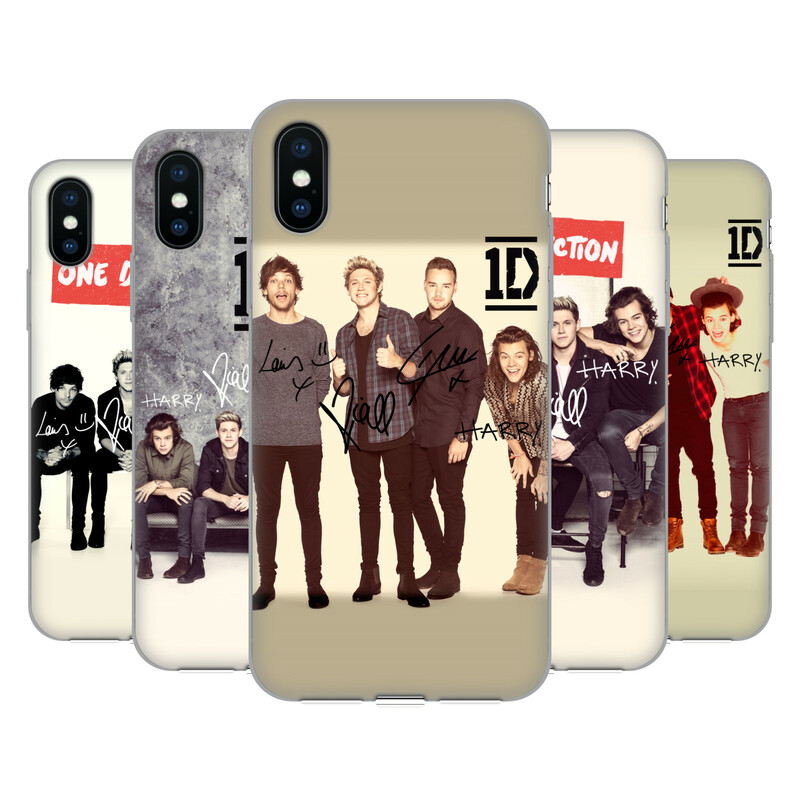 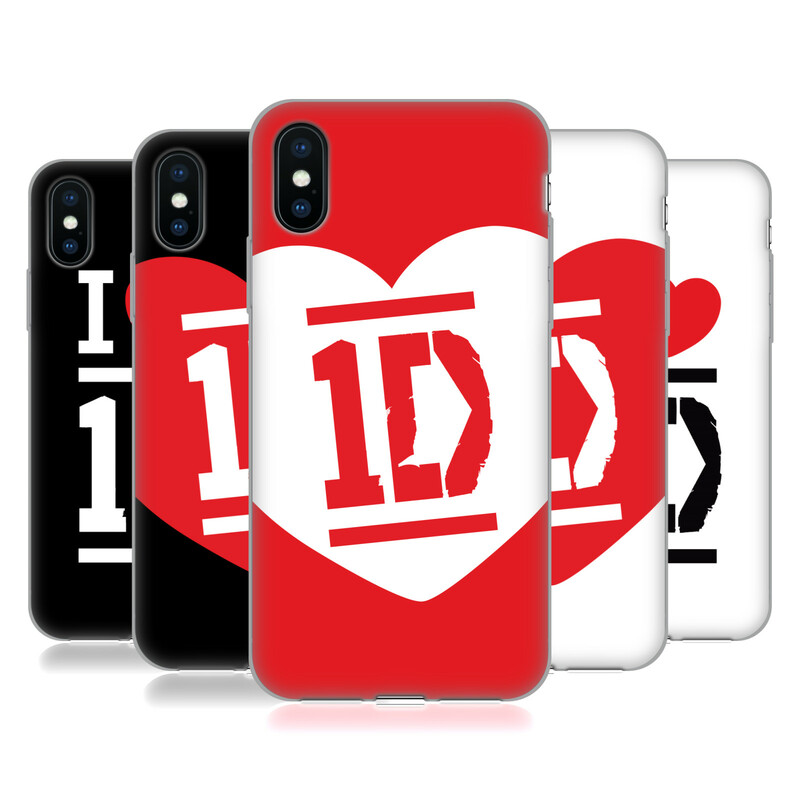 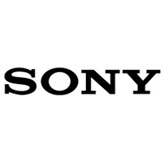 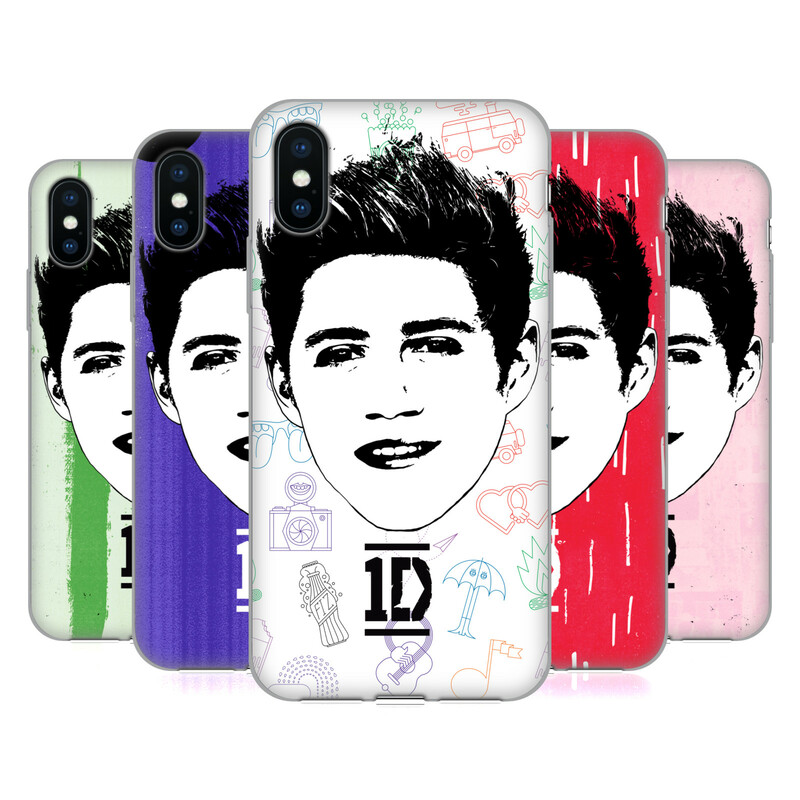 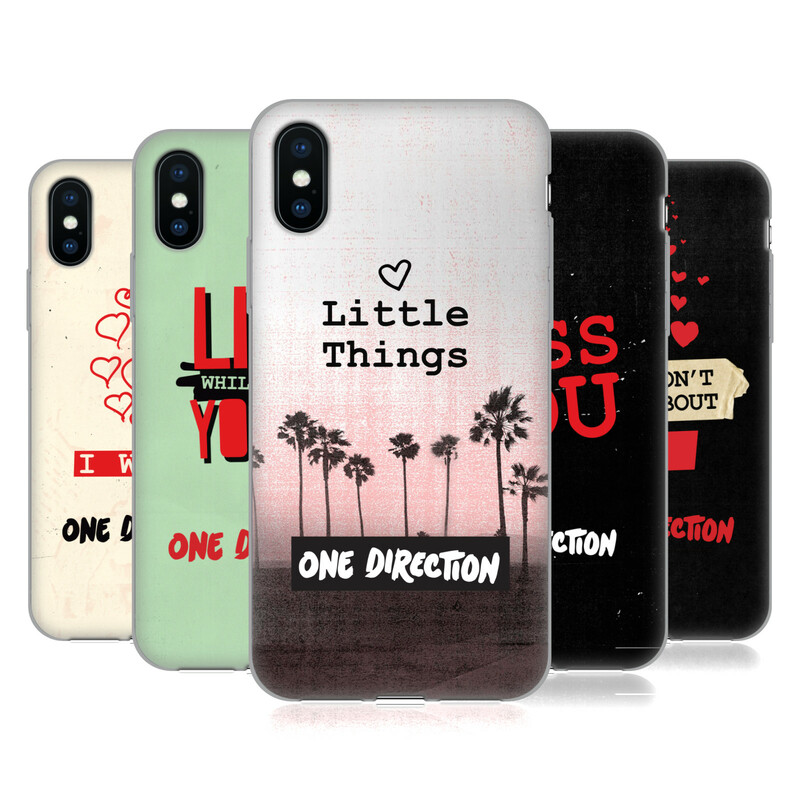 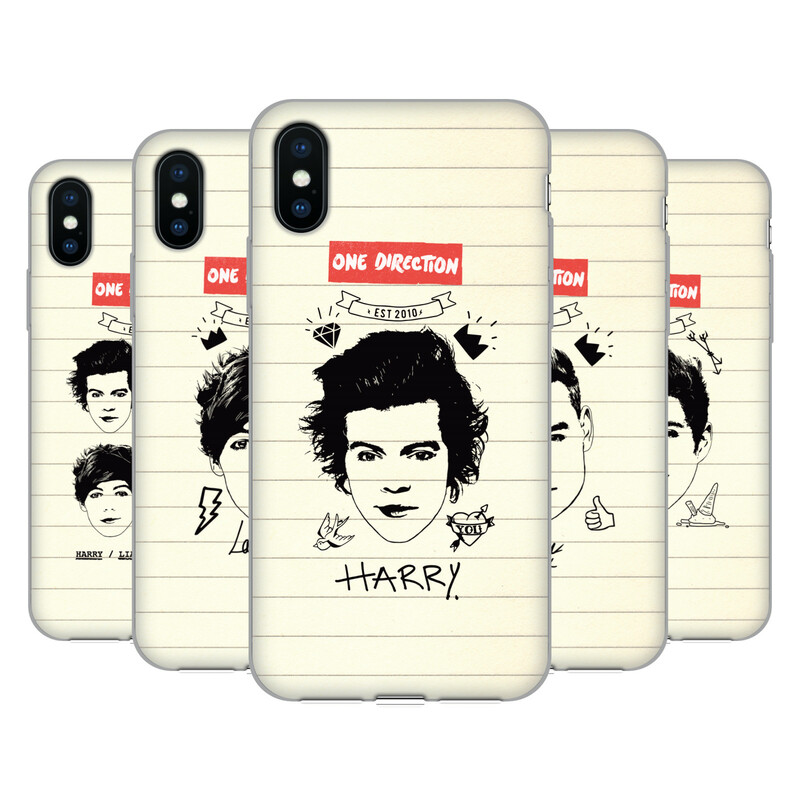 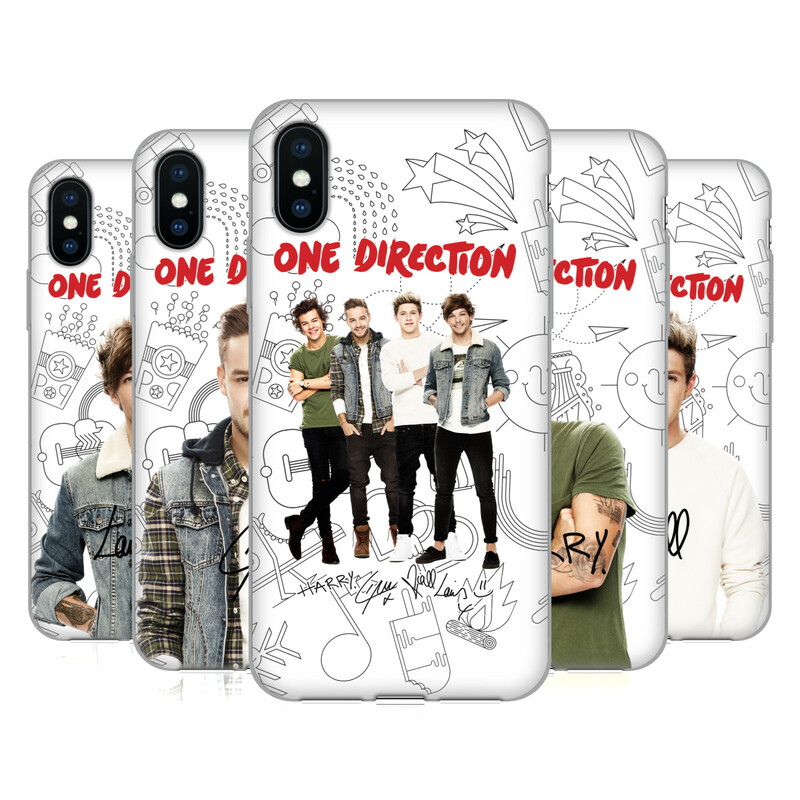 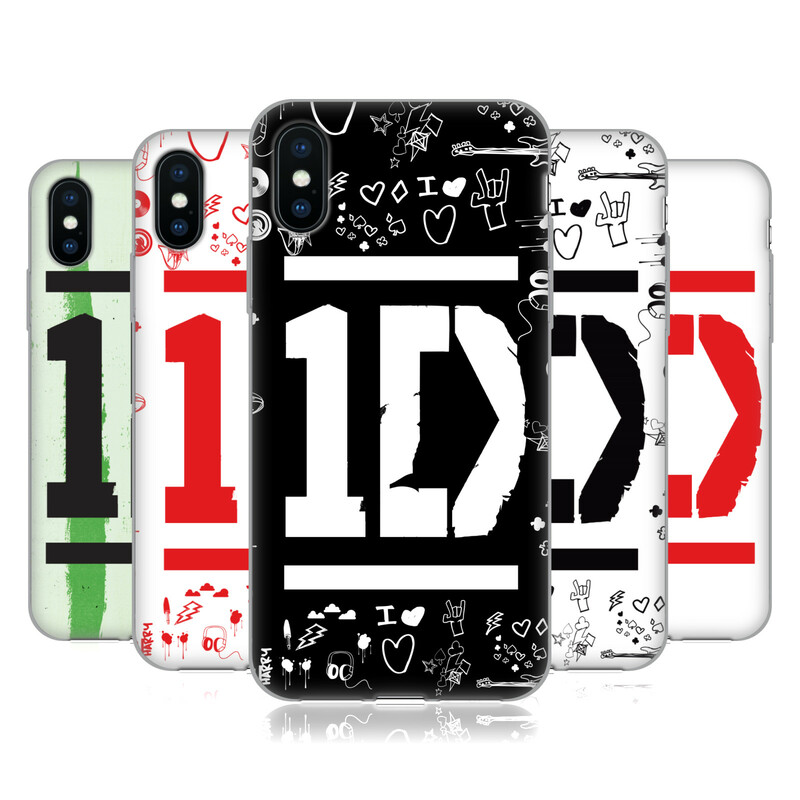 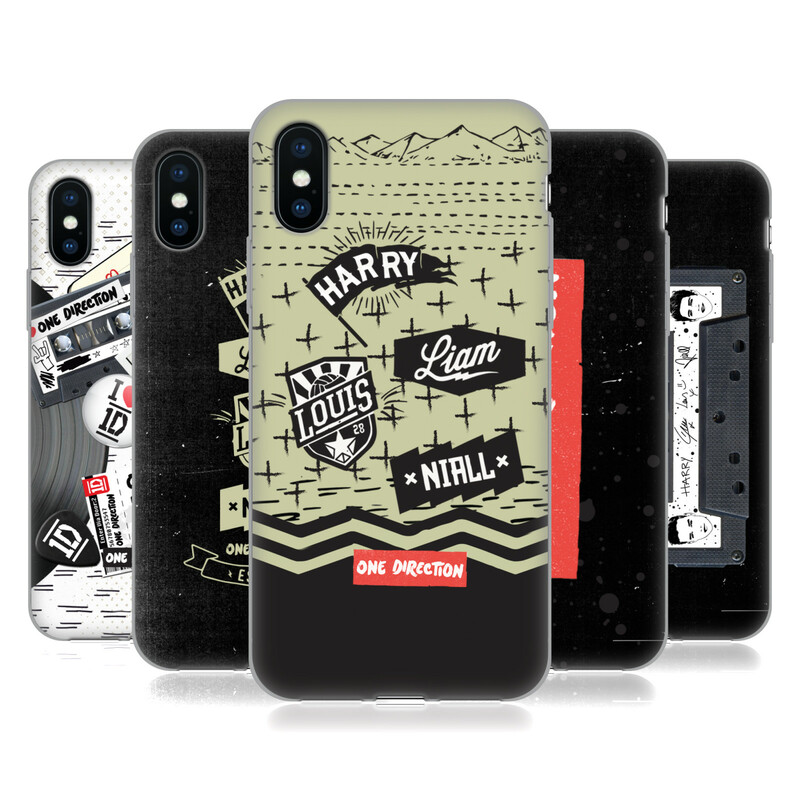 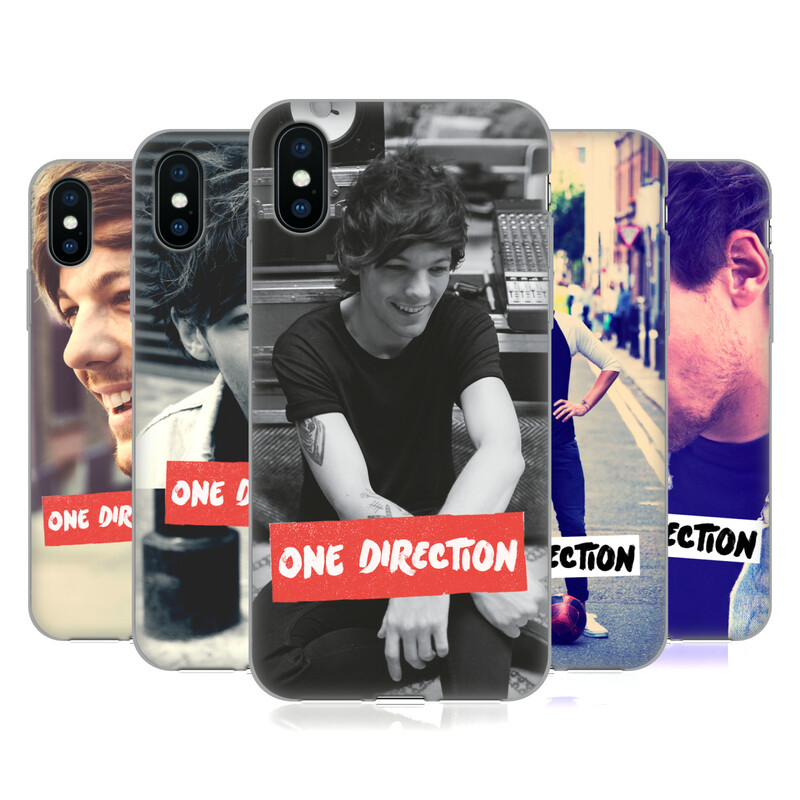 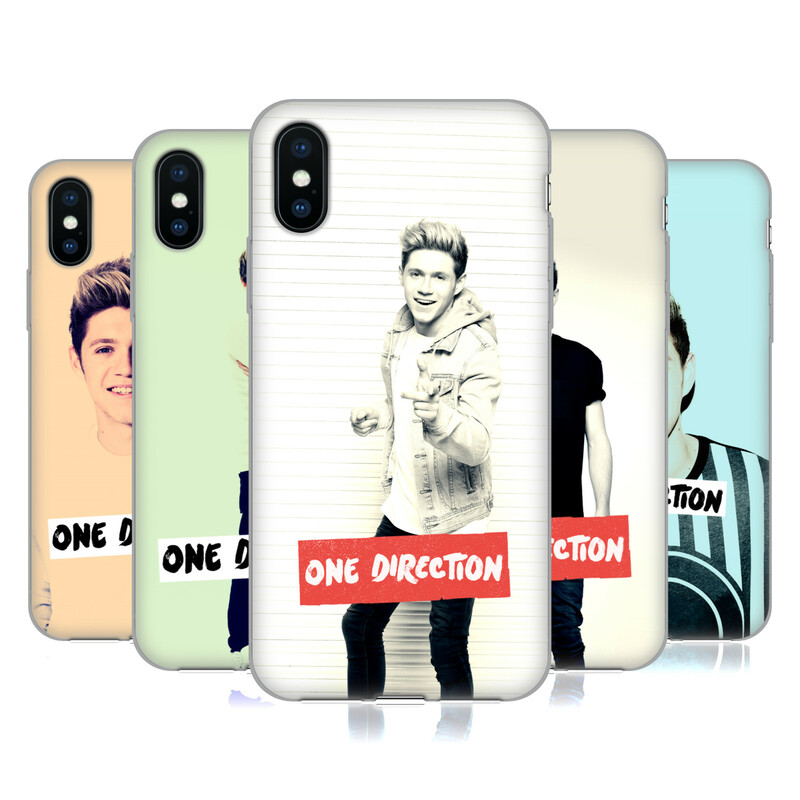 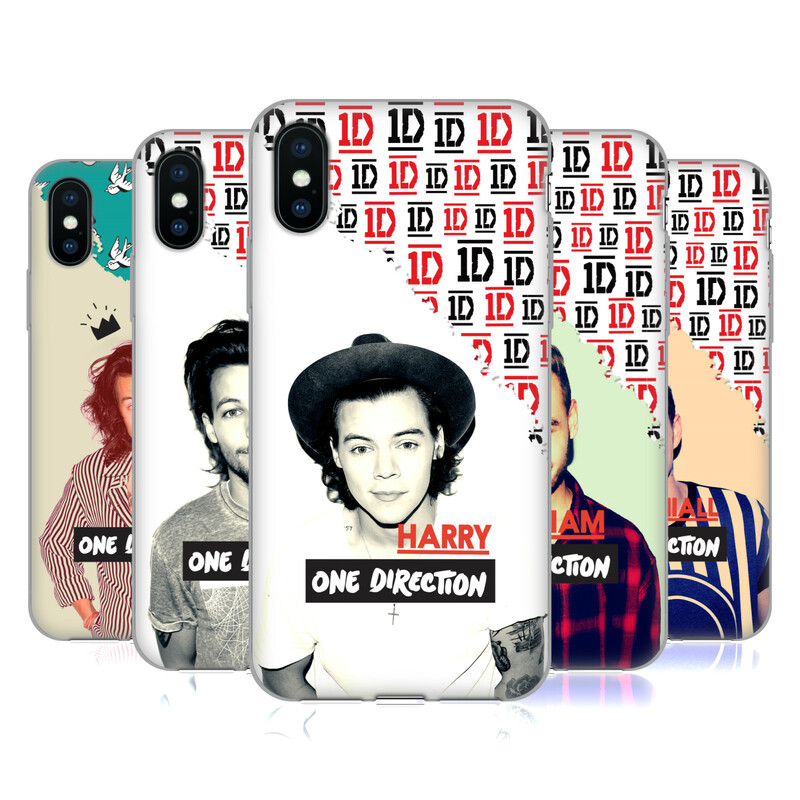 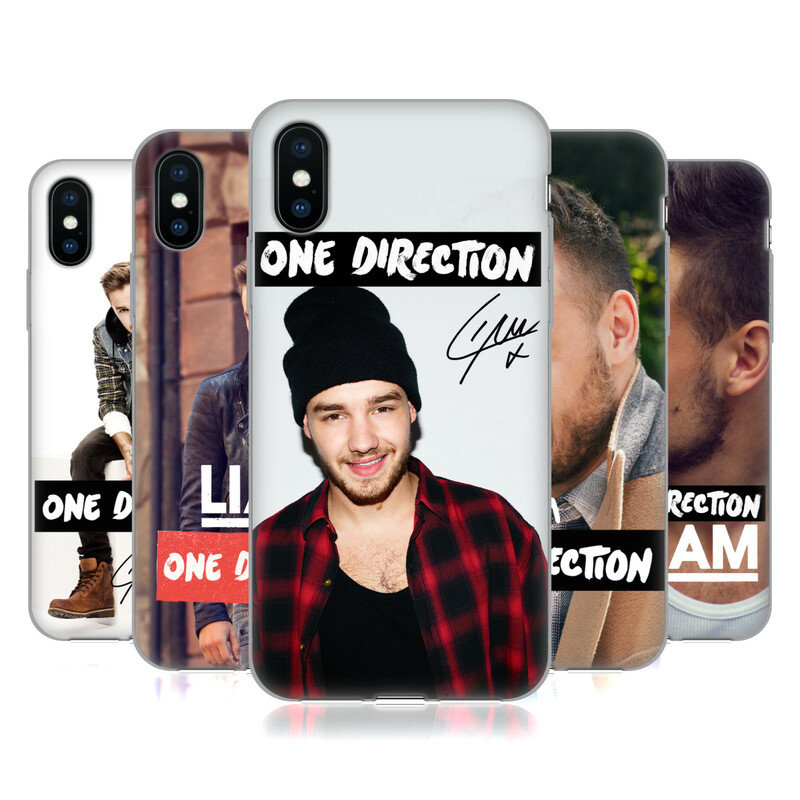 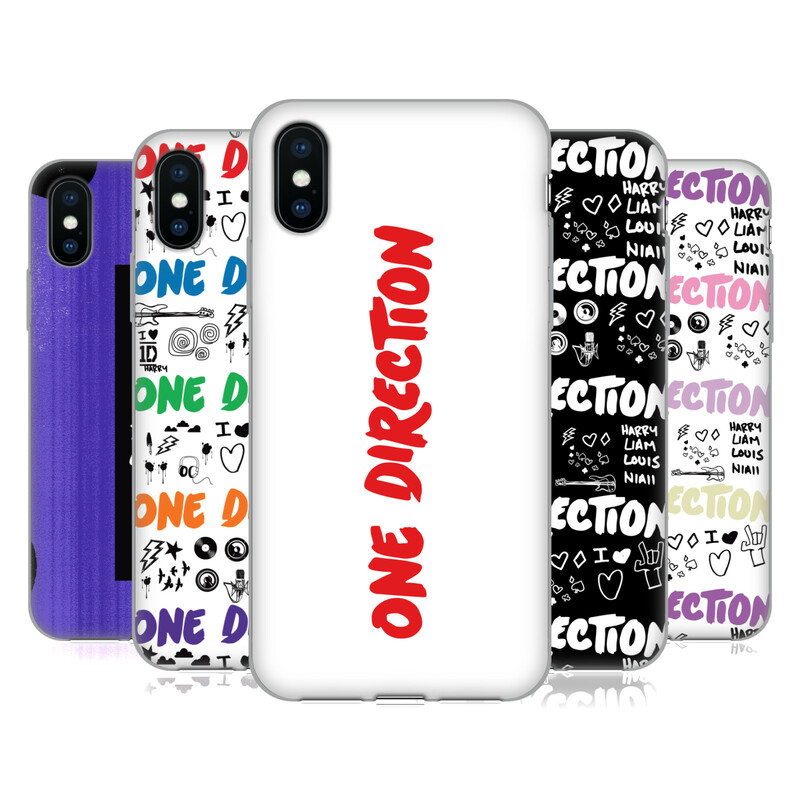 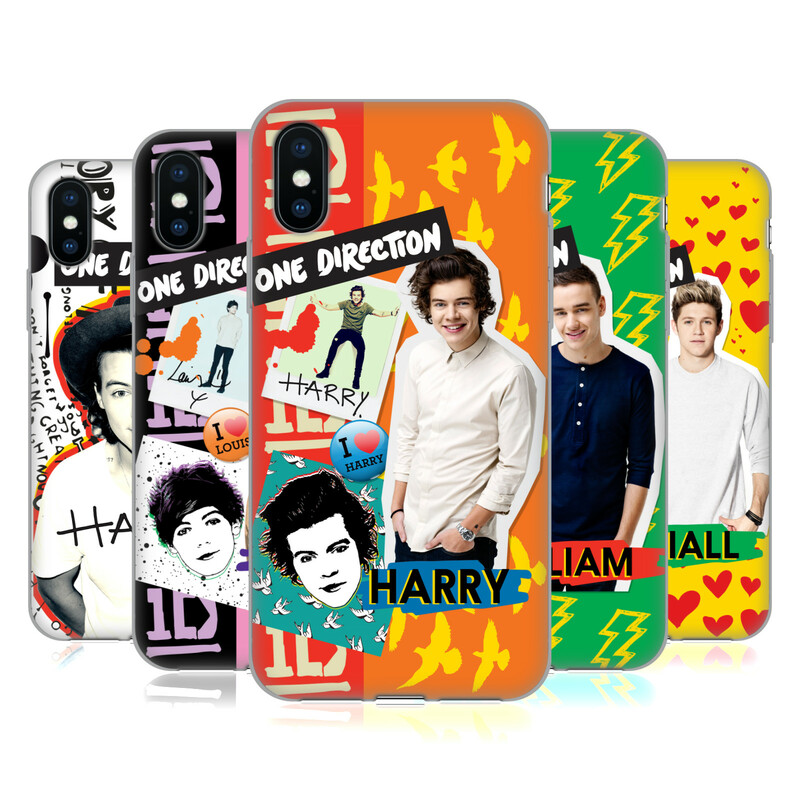 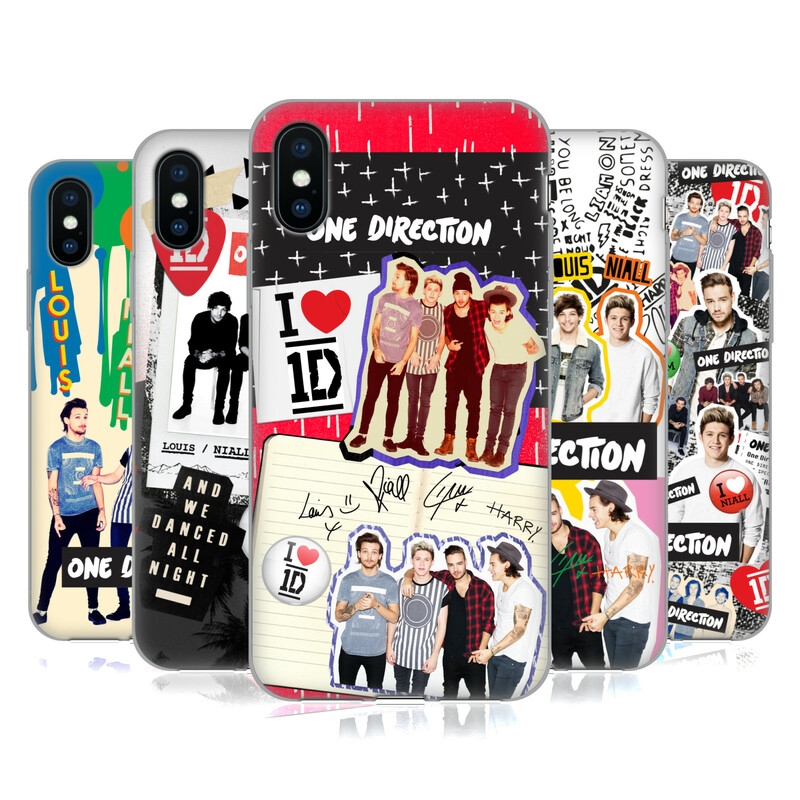 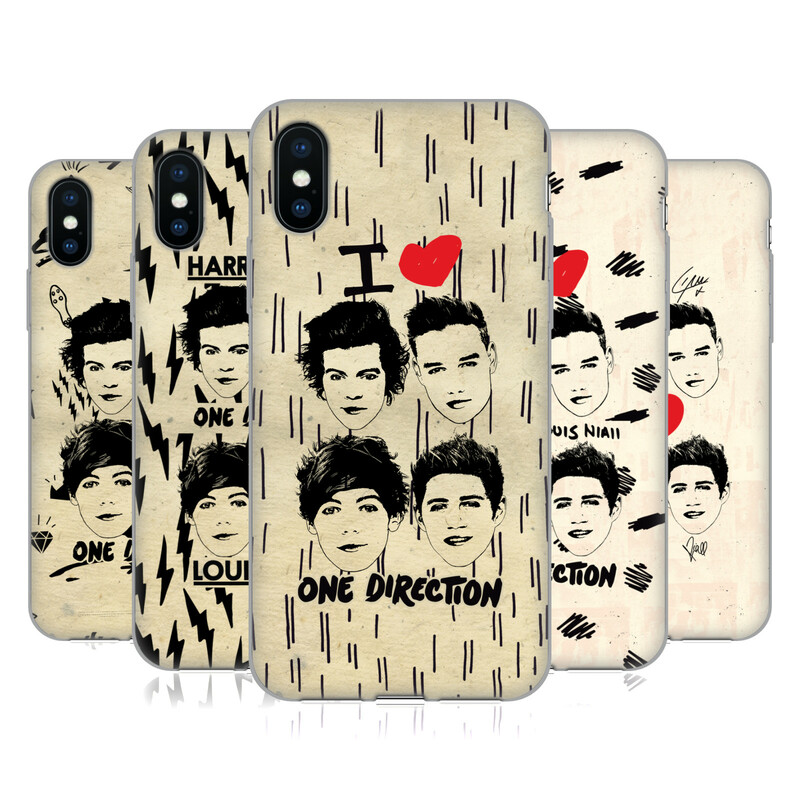 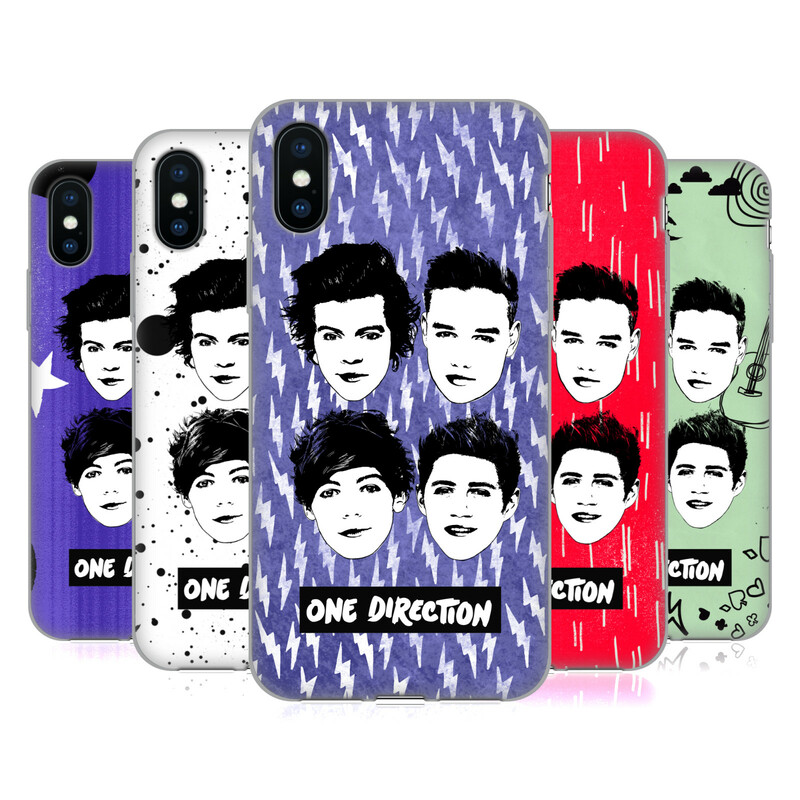 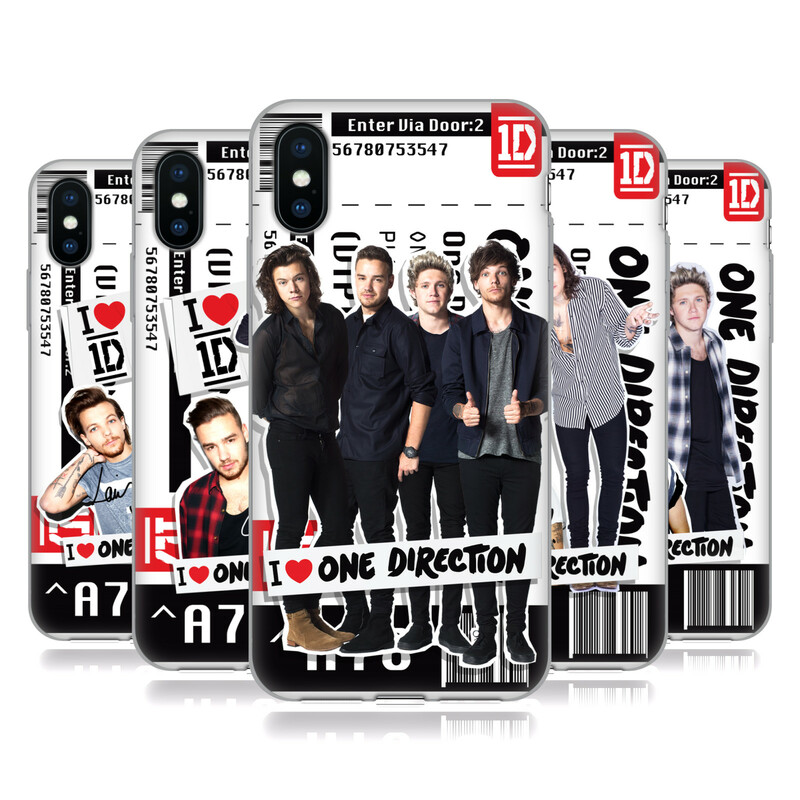 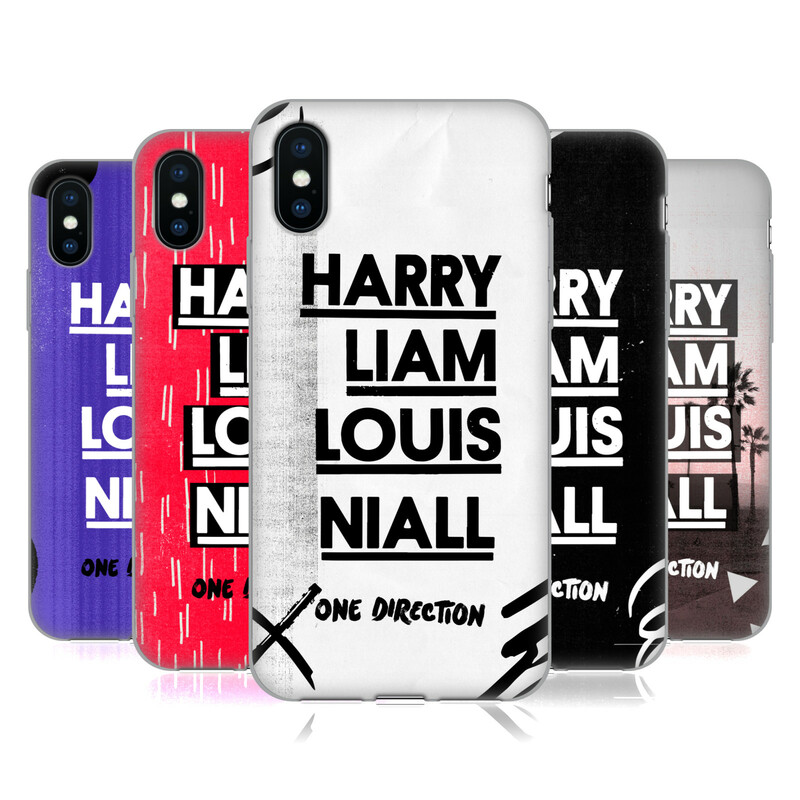 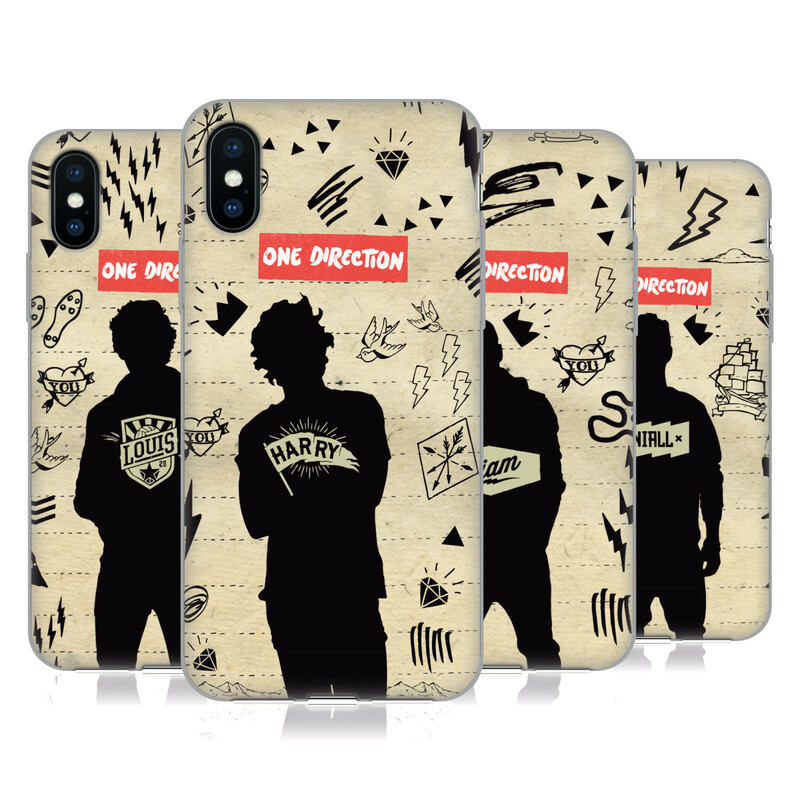 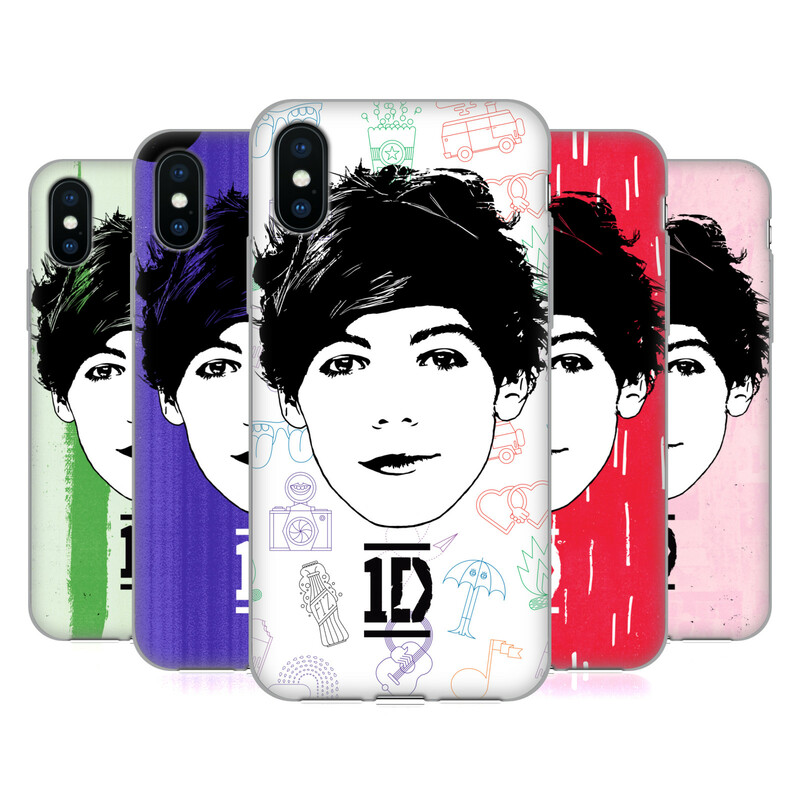 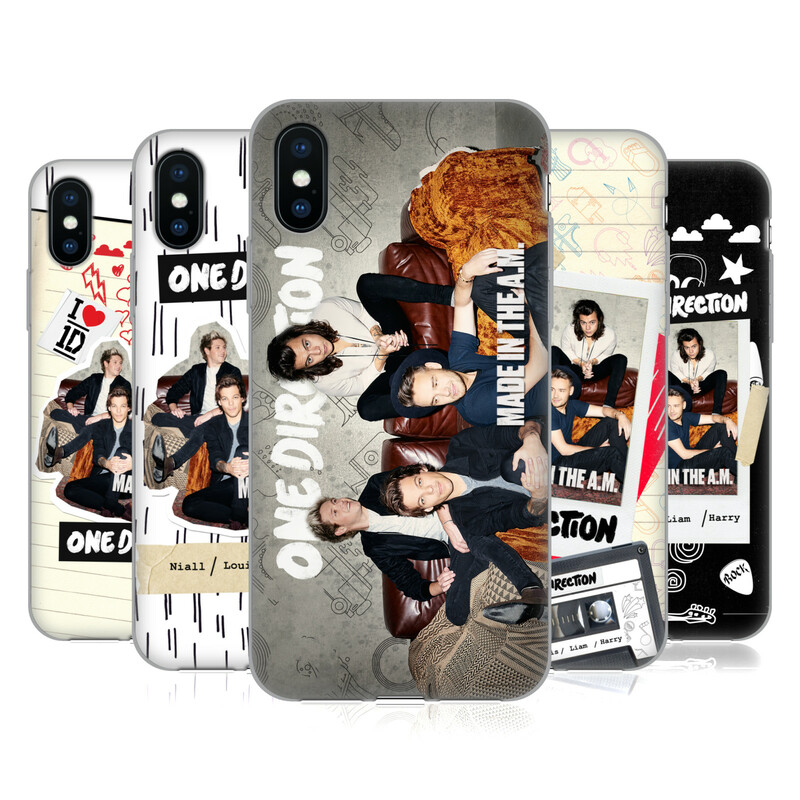 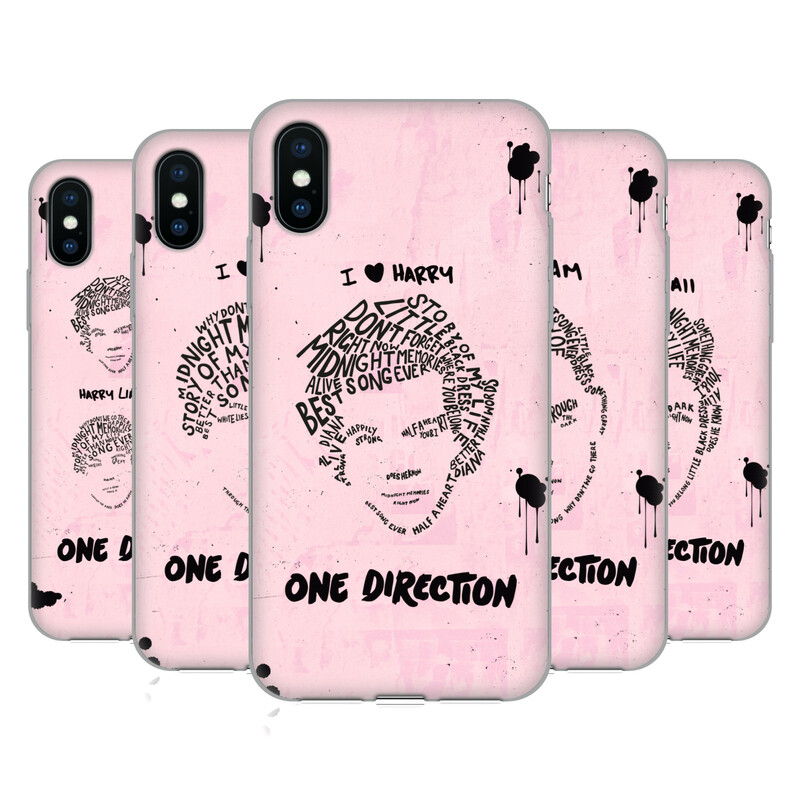 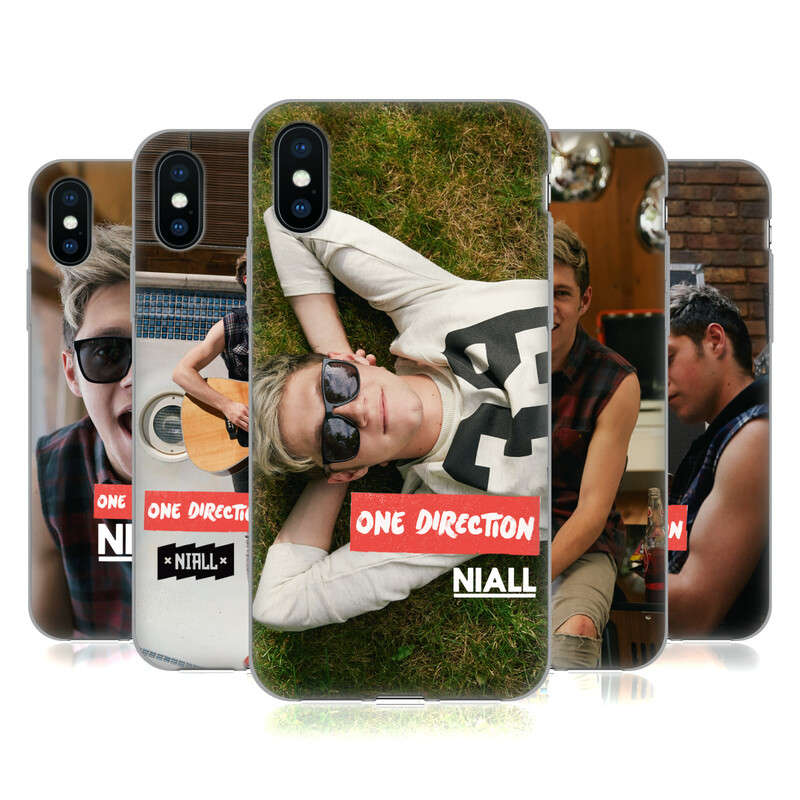 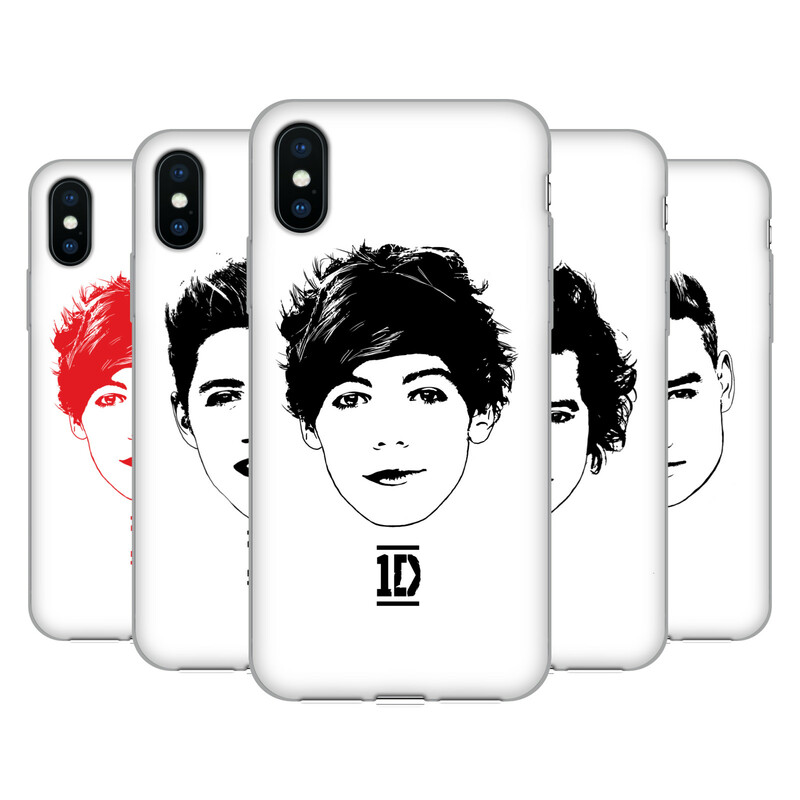 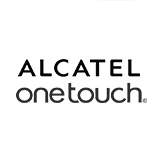 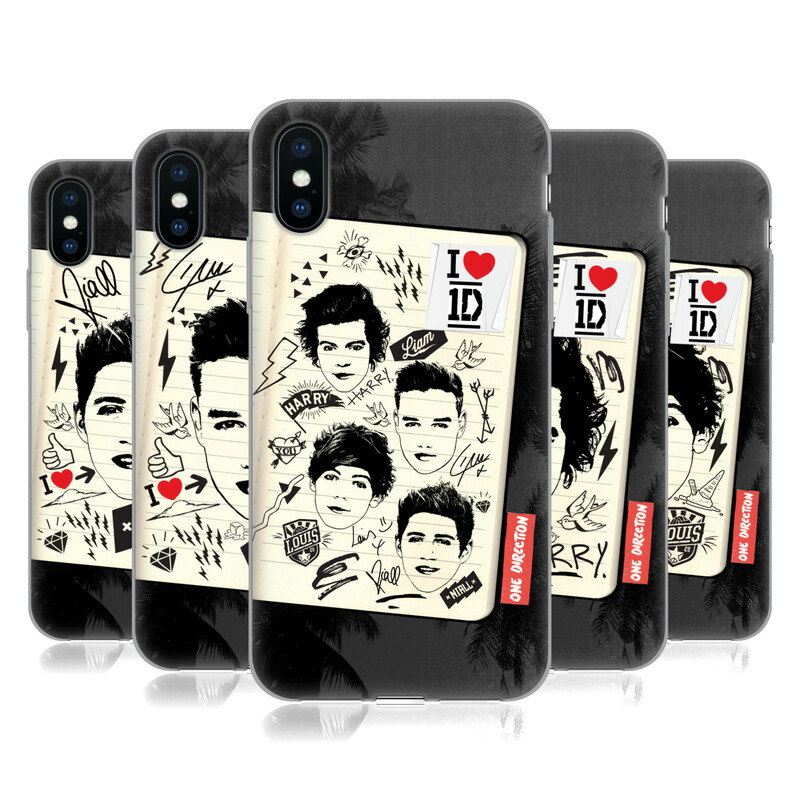 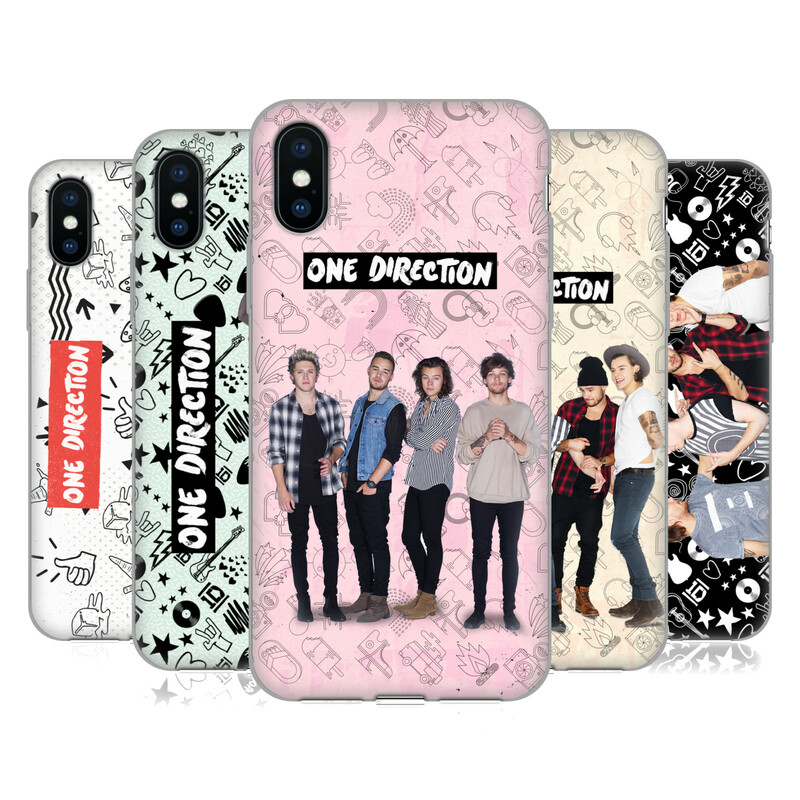 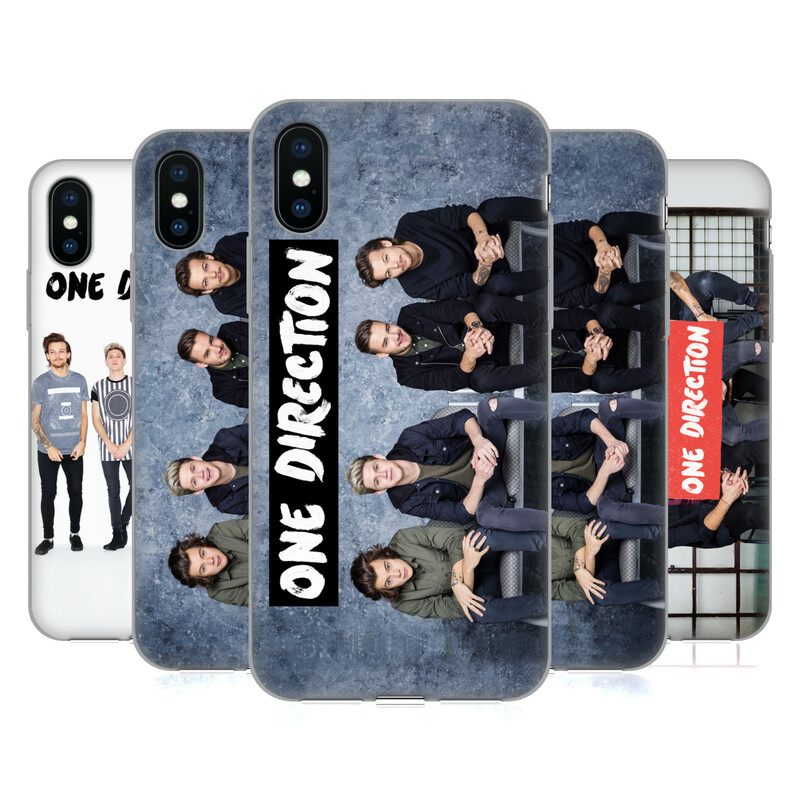 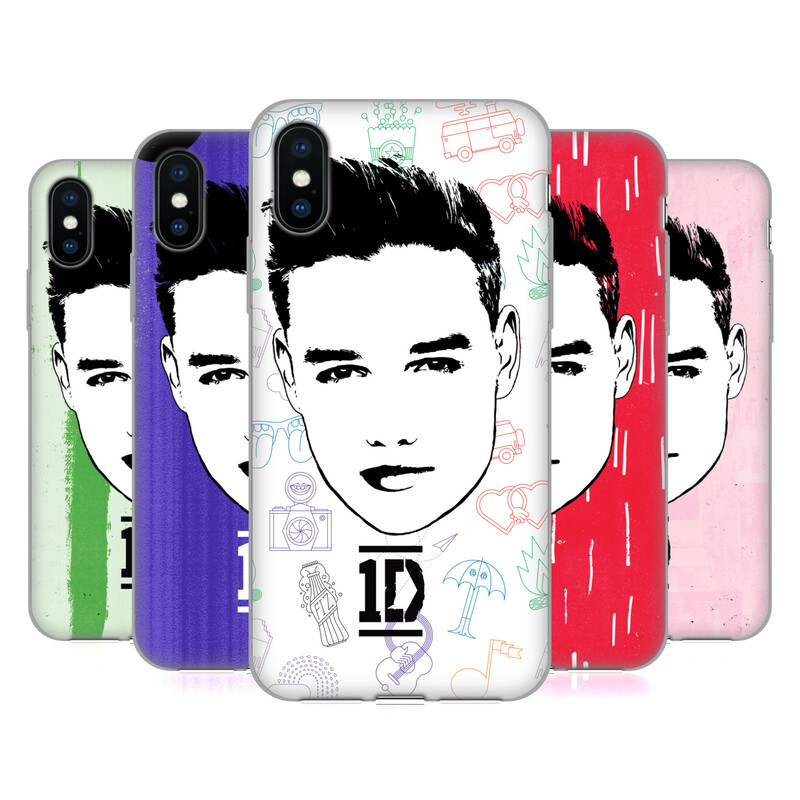 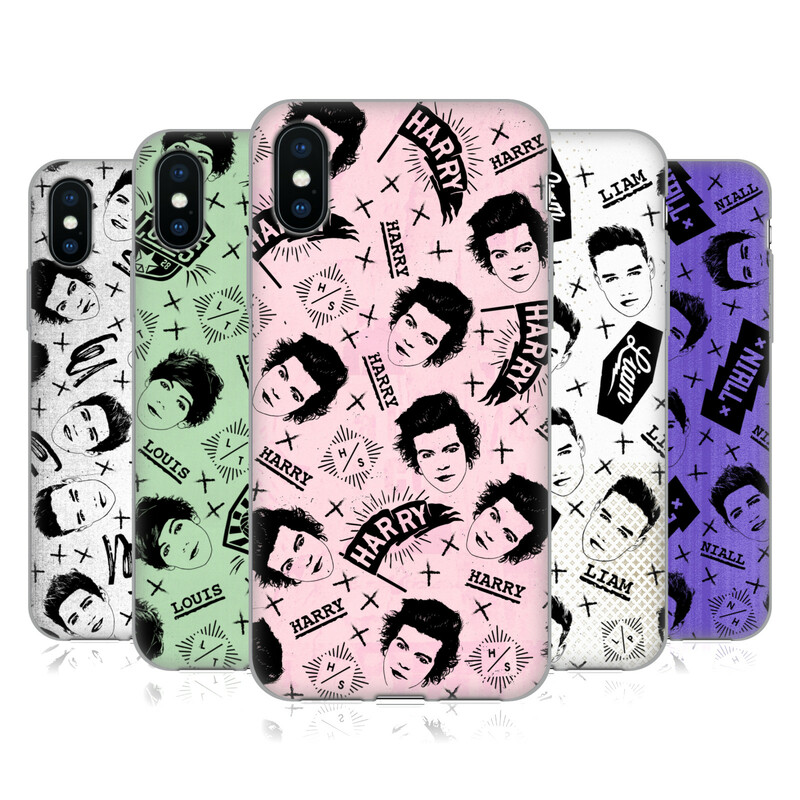 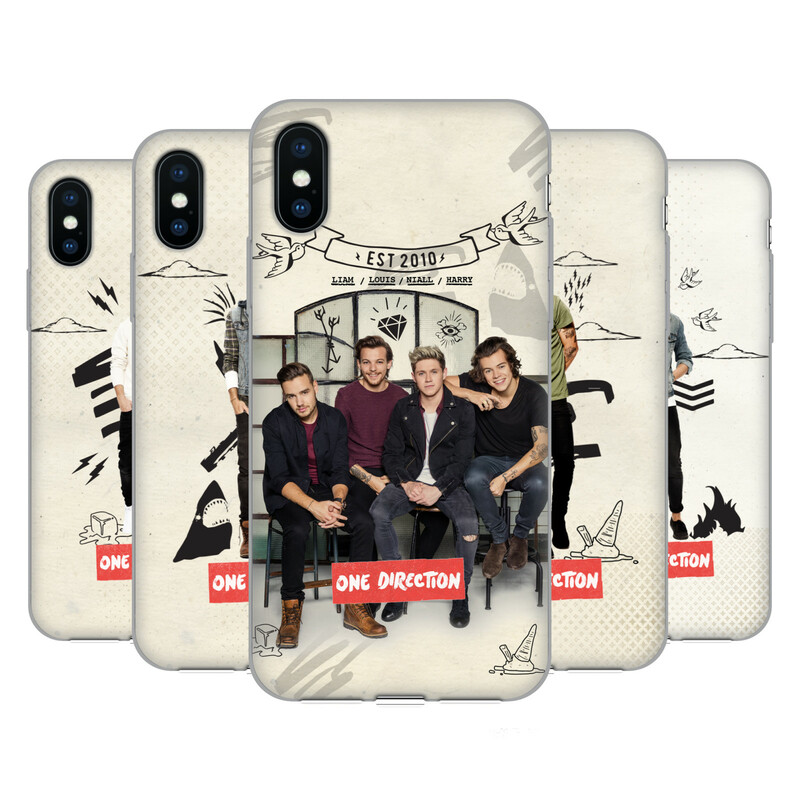 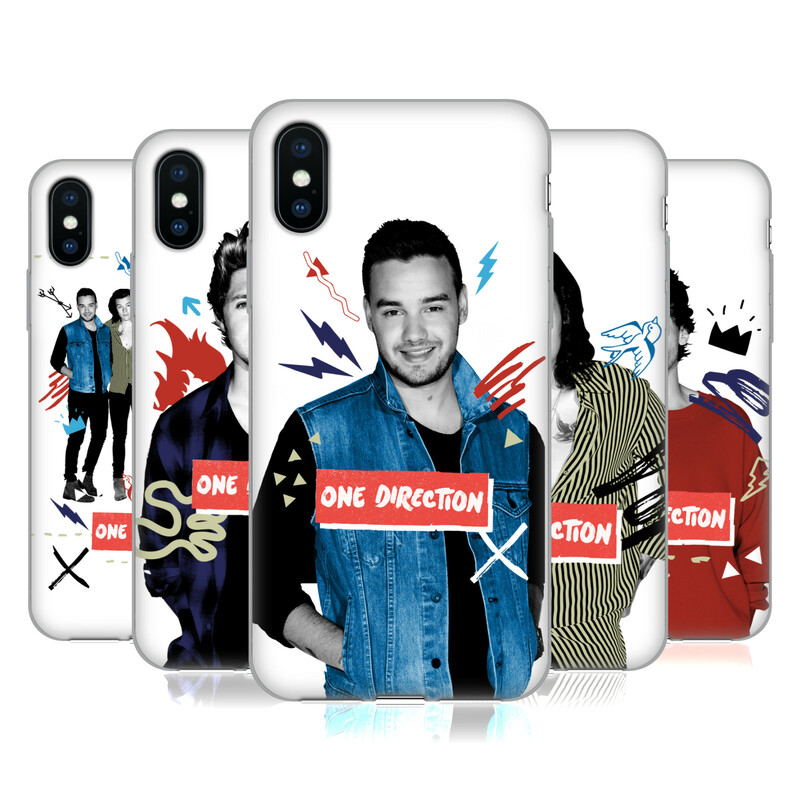 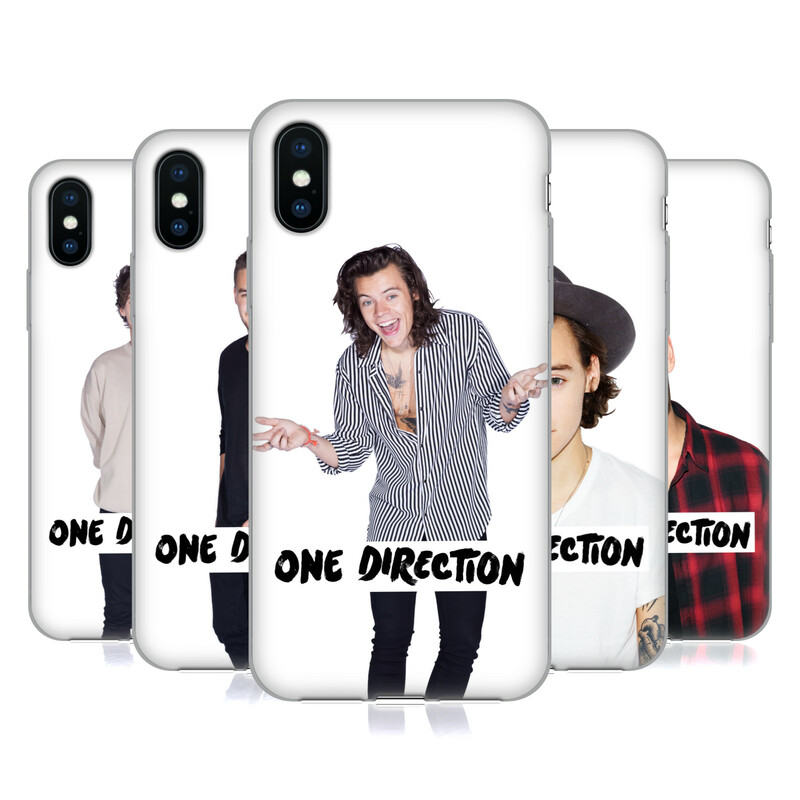 Proudly show your support for One Direction with this official Soft Gel Case. 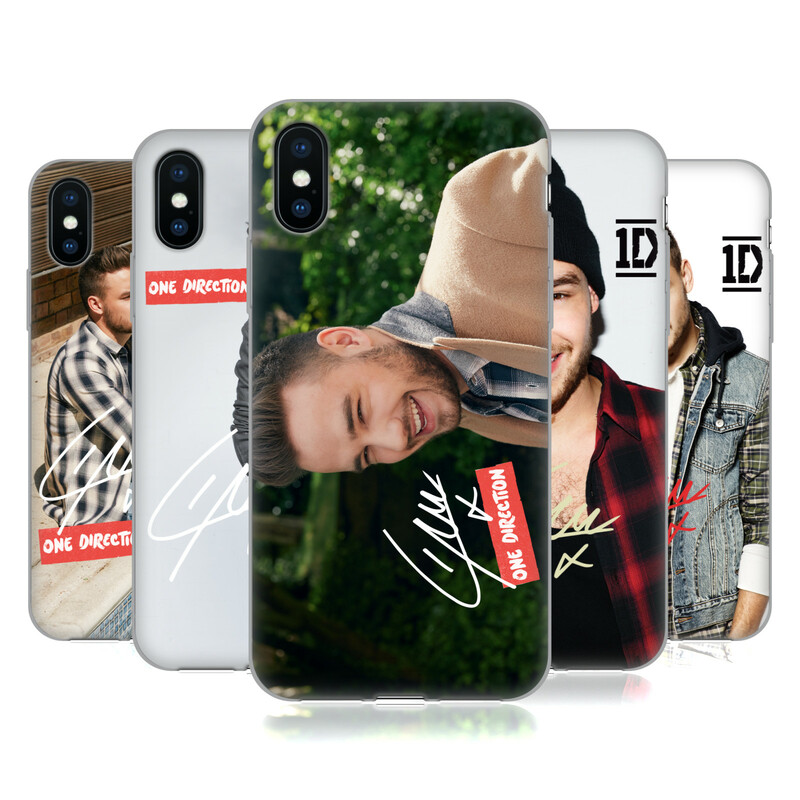 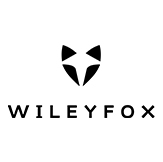 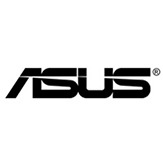 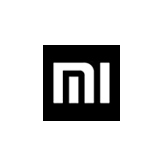 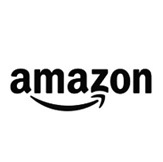 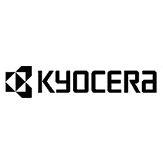 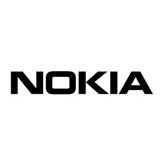 Constructed from durable polycarbonate material, this slim-profile case protects your mobile device from scratches and daily wear and tear while keeping it slim and pocket friendly. 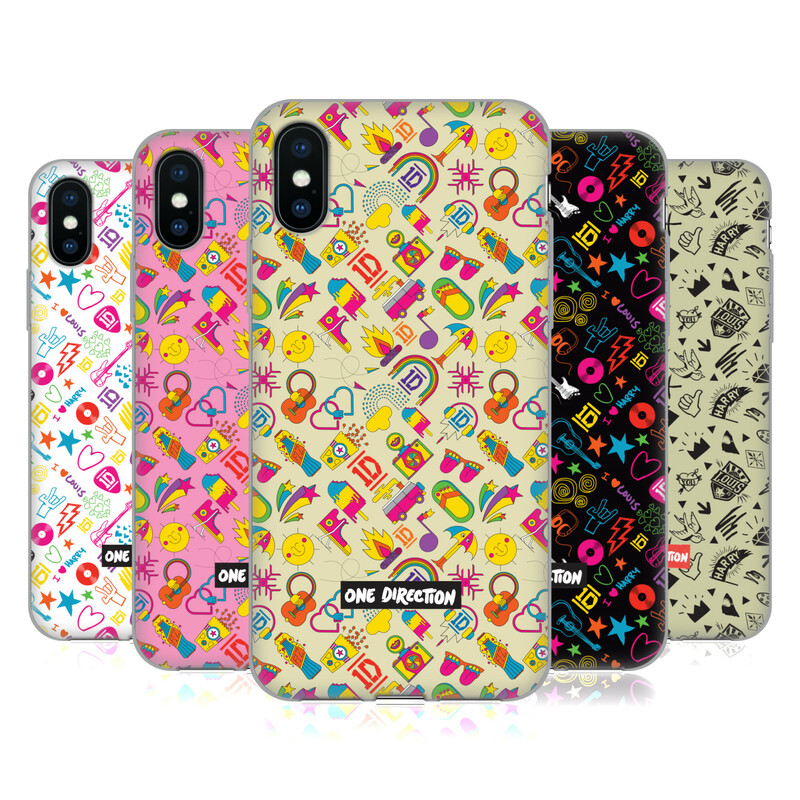 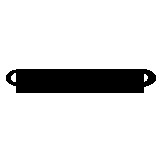 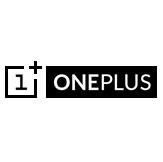 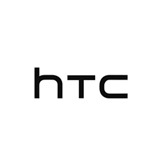 Simply snap the one-piece protection in place and you'll be the envy of all your friends.